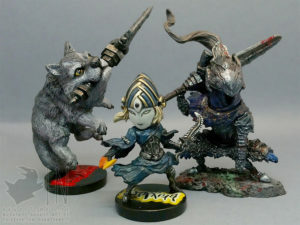 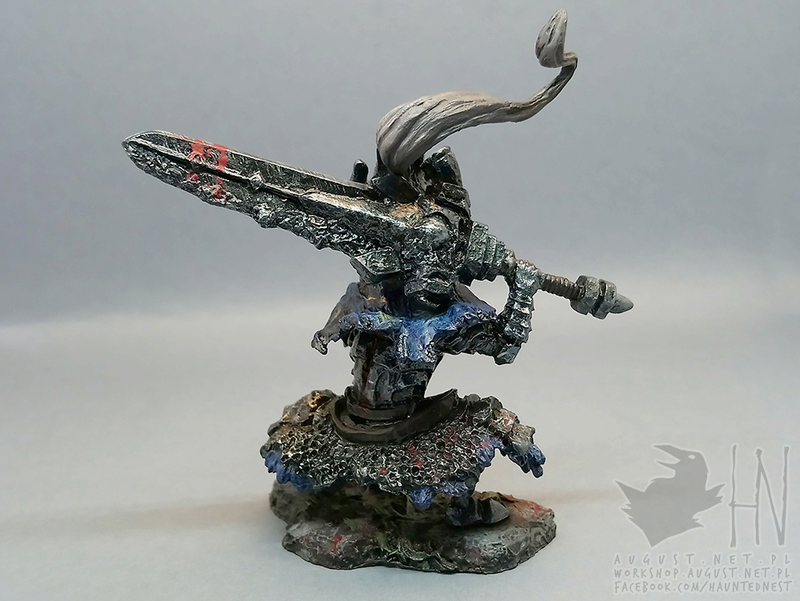 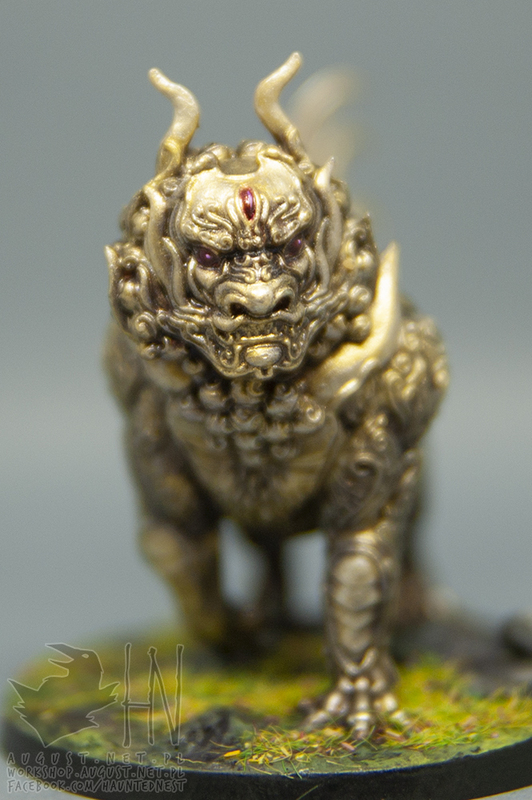 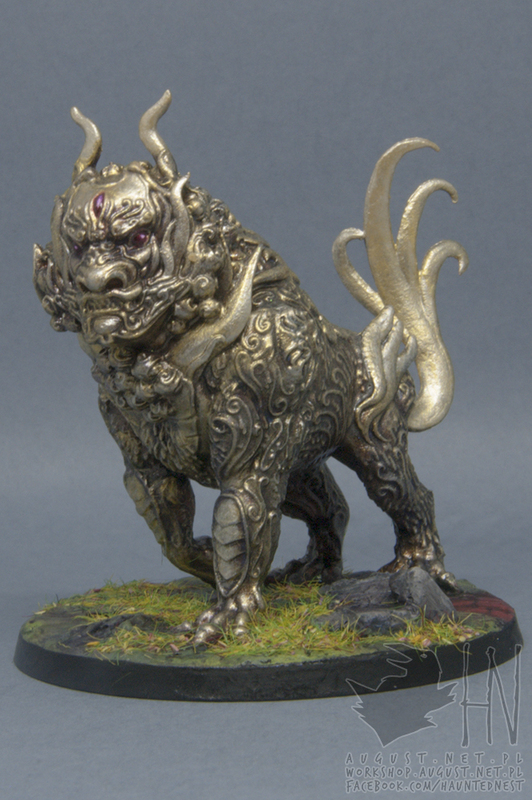 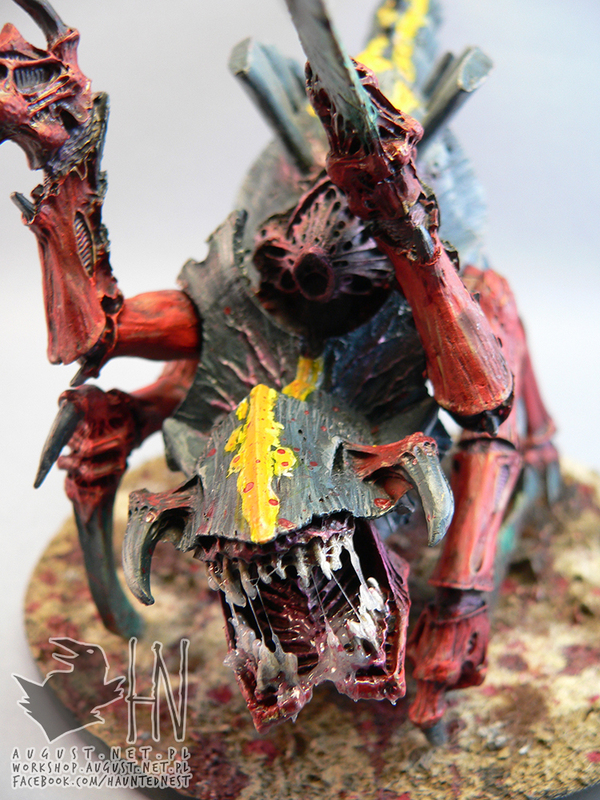 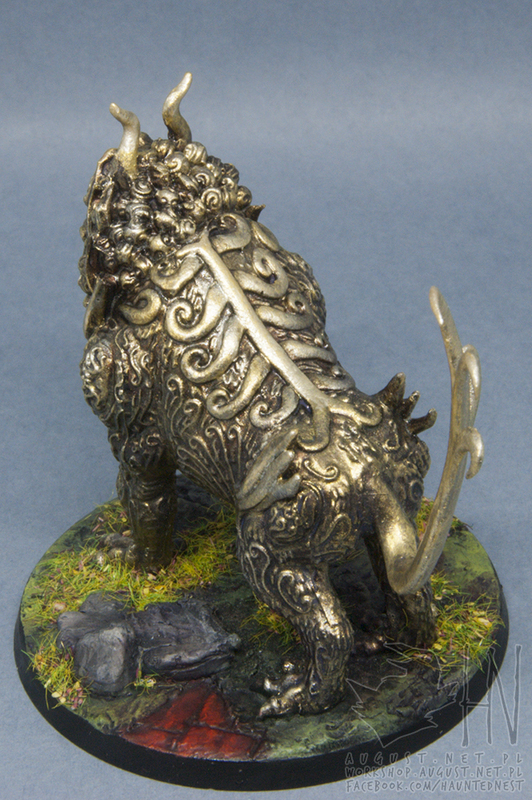 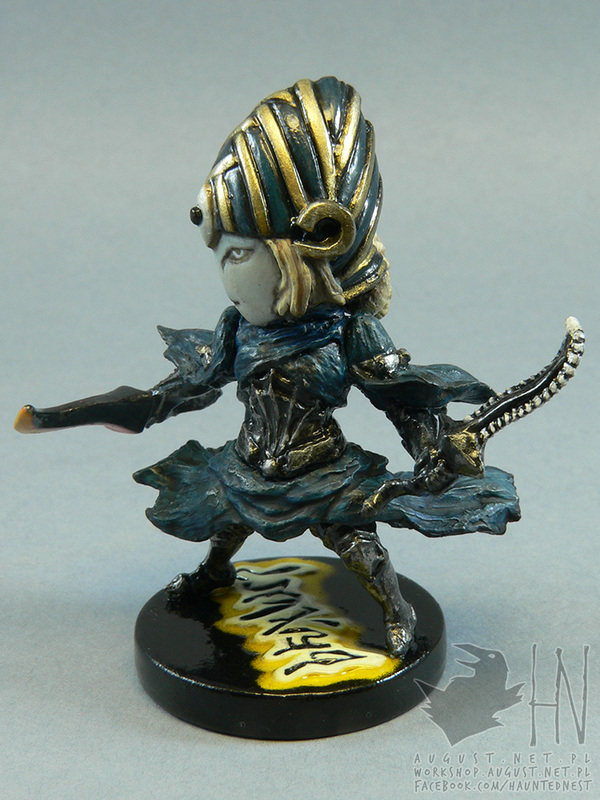 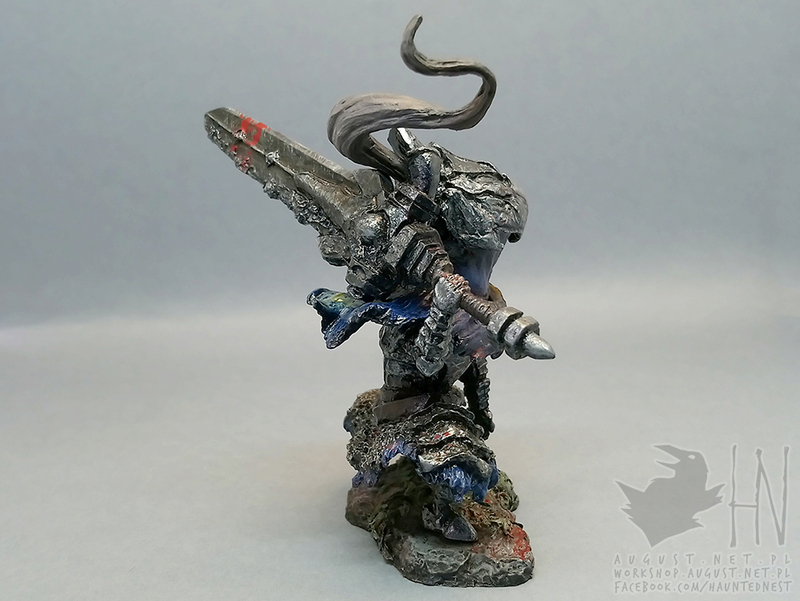 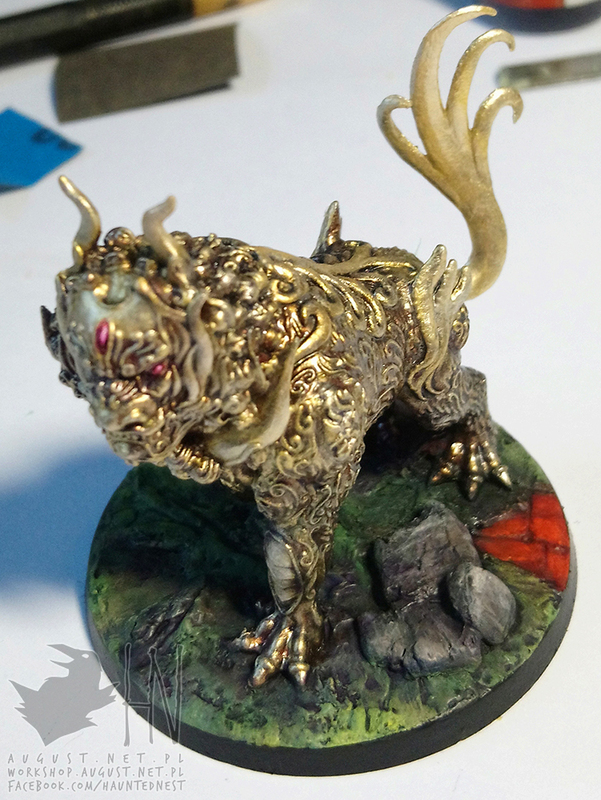 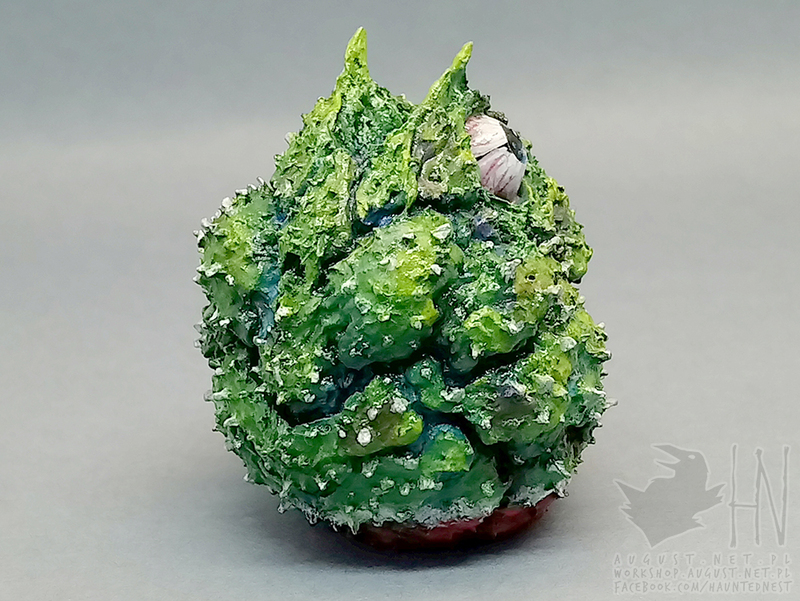 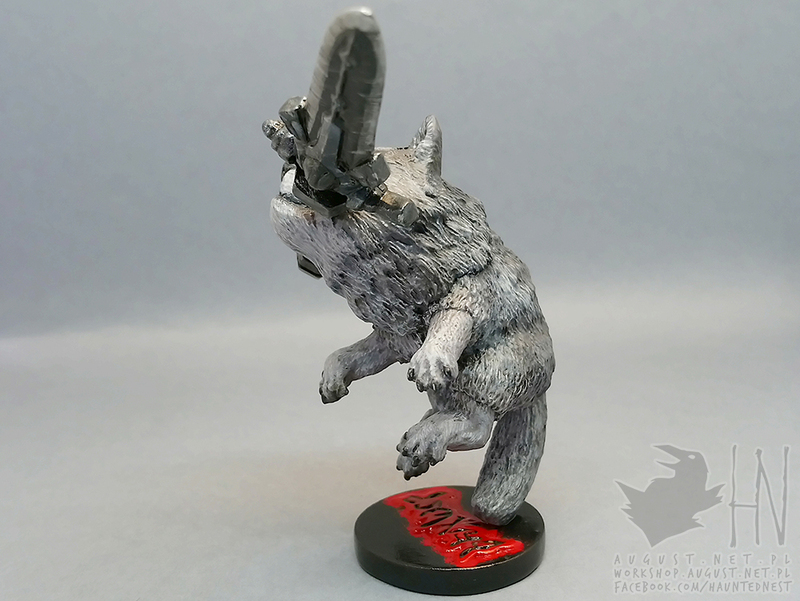 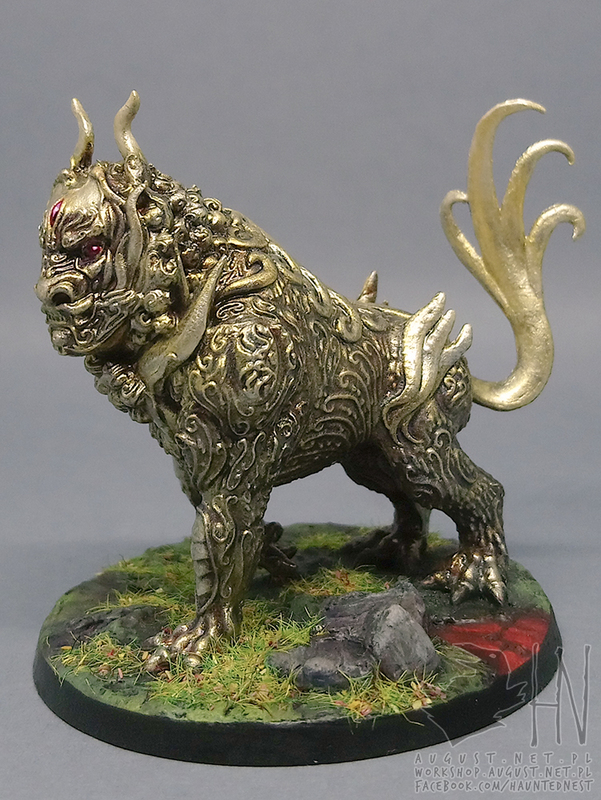 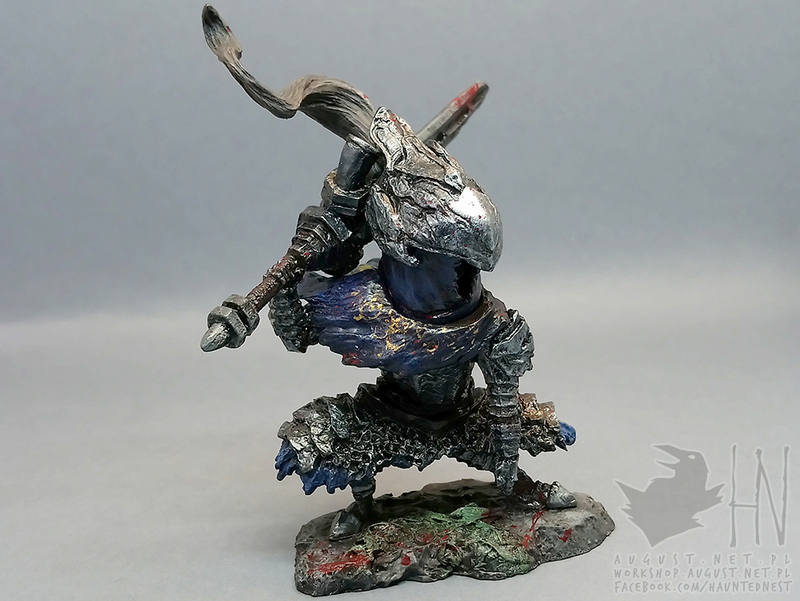 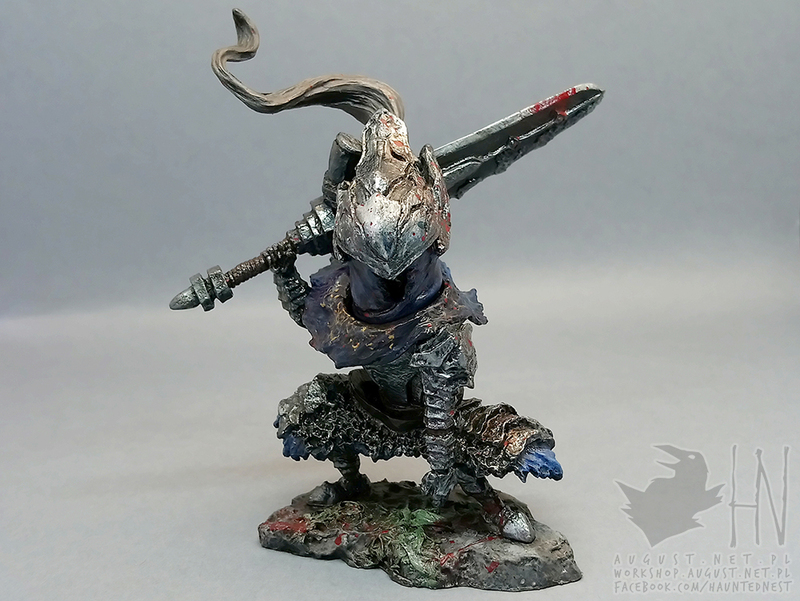 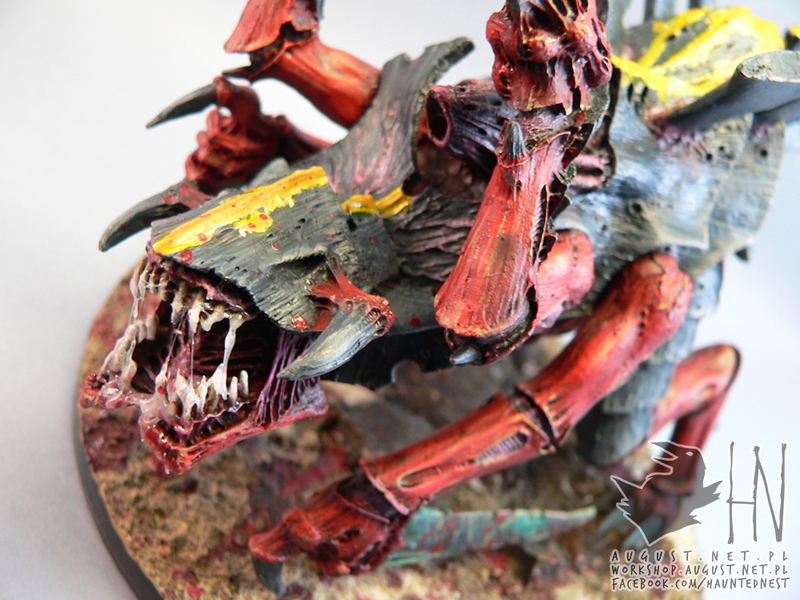 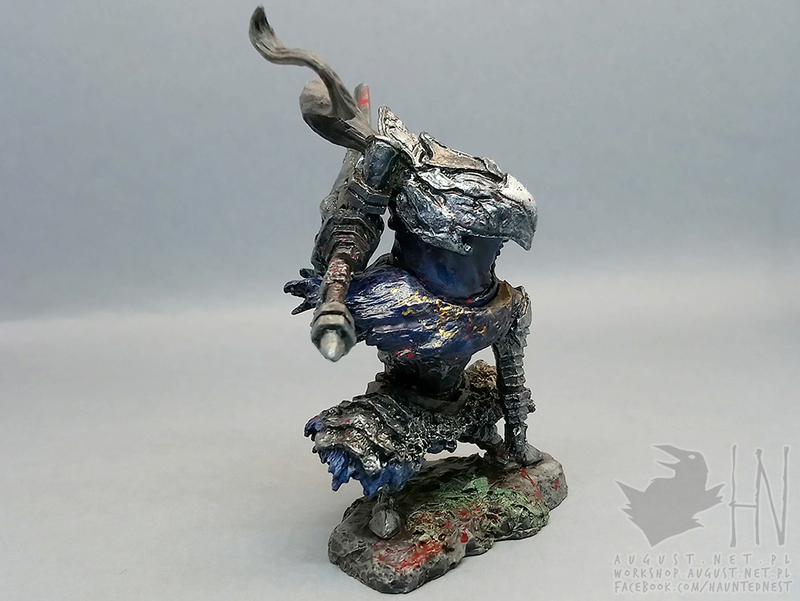 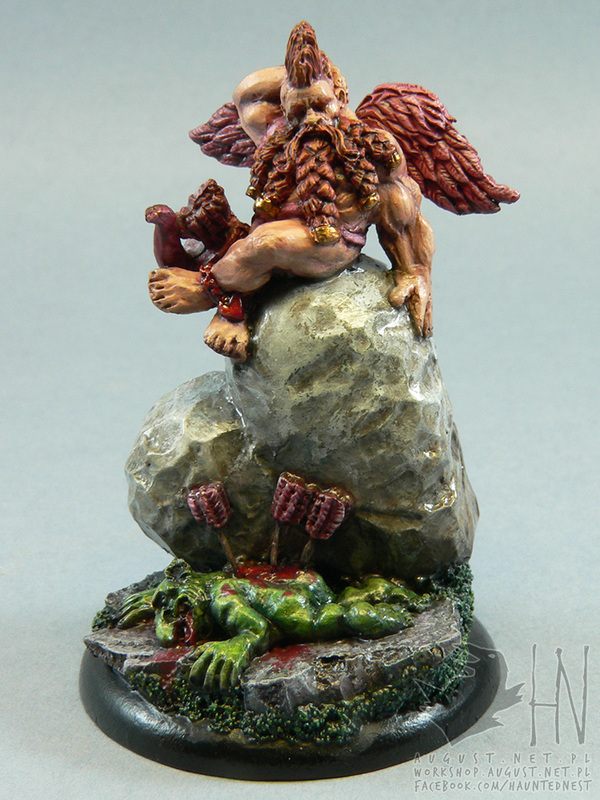 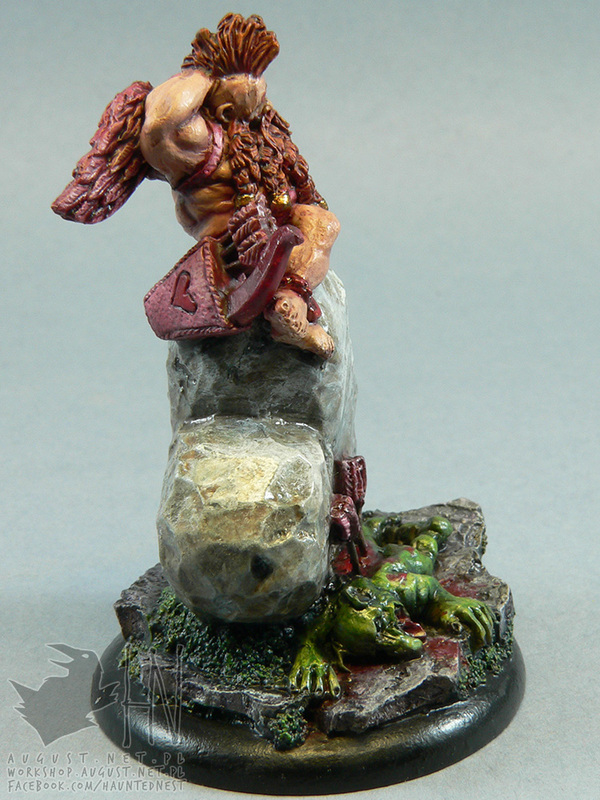 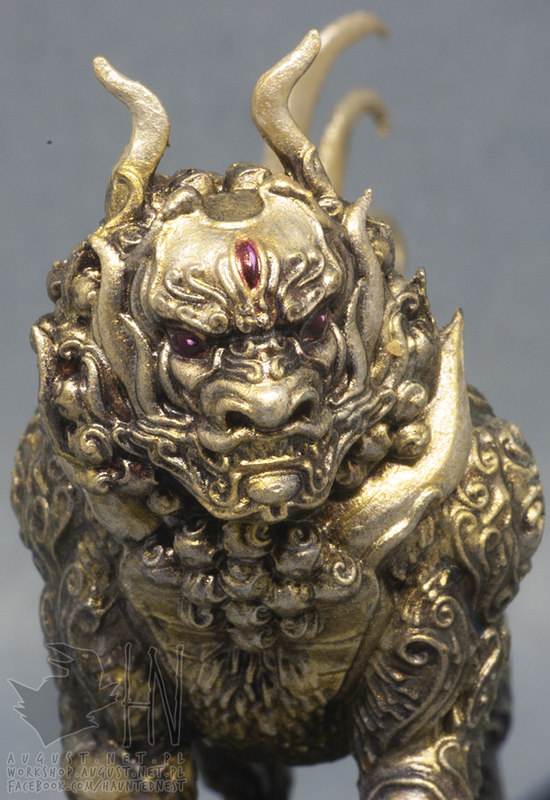 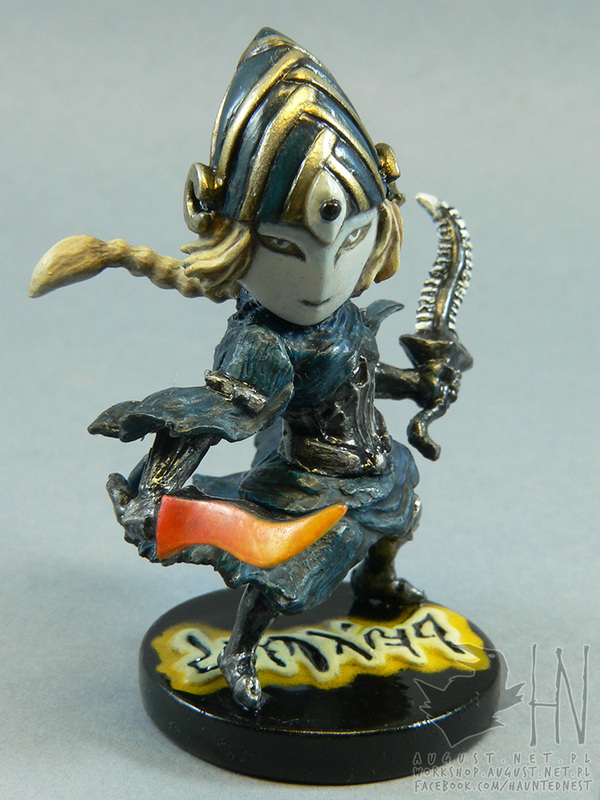 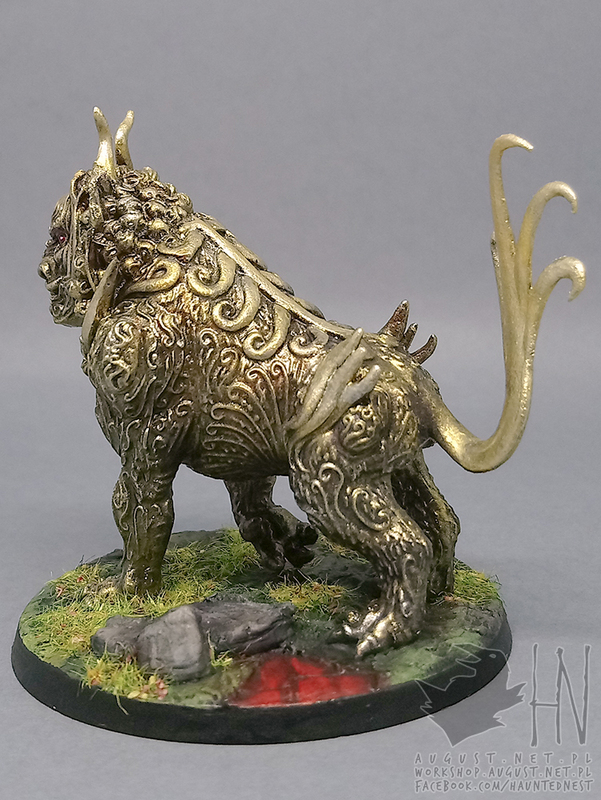 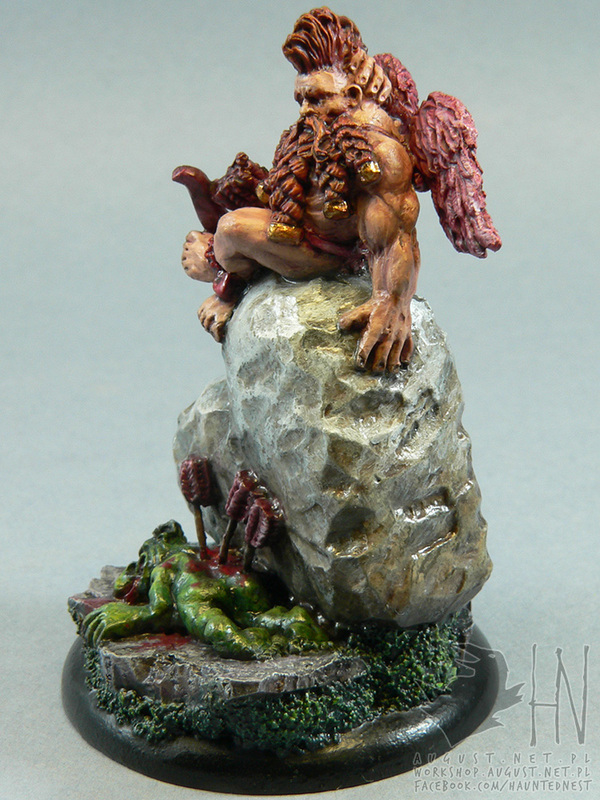 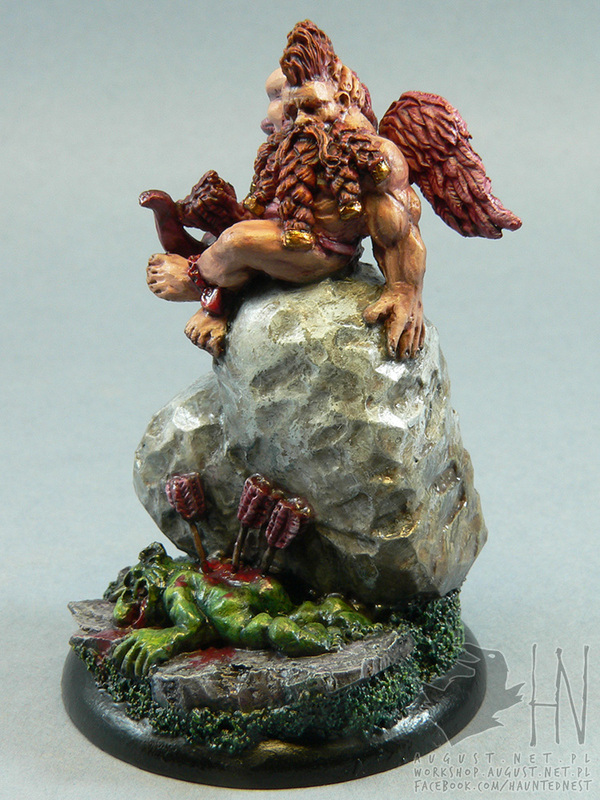 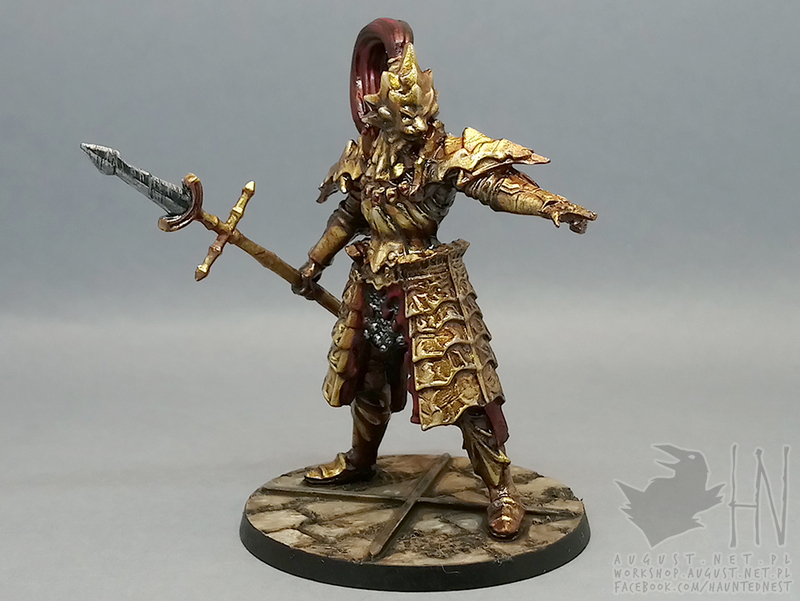 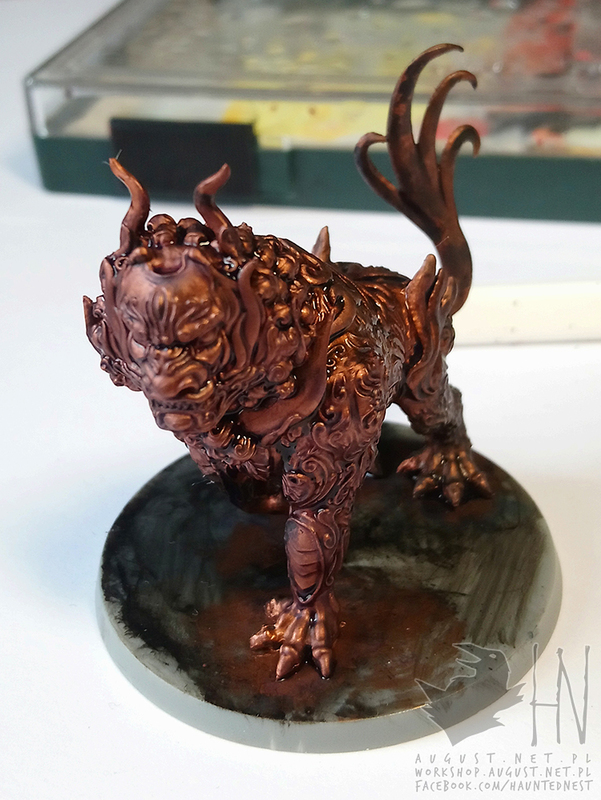 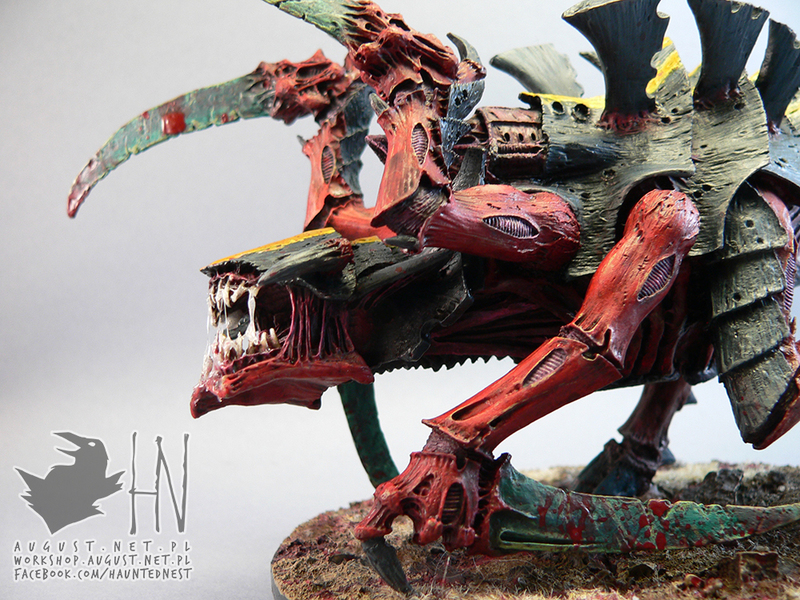 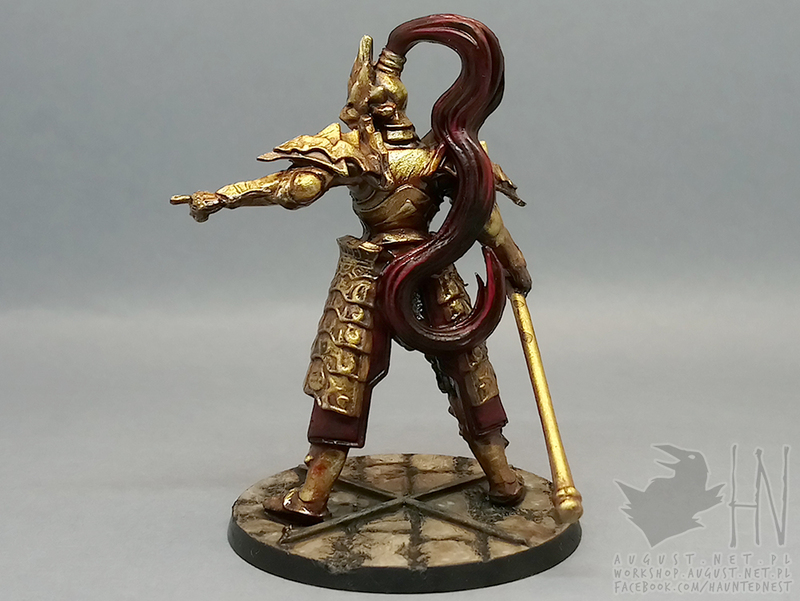 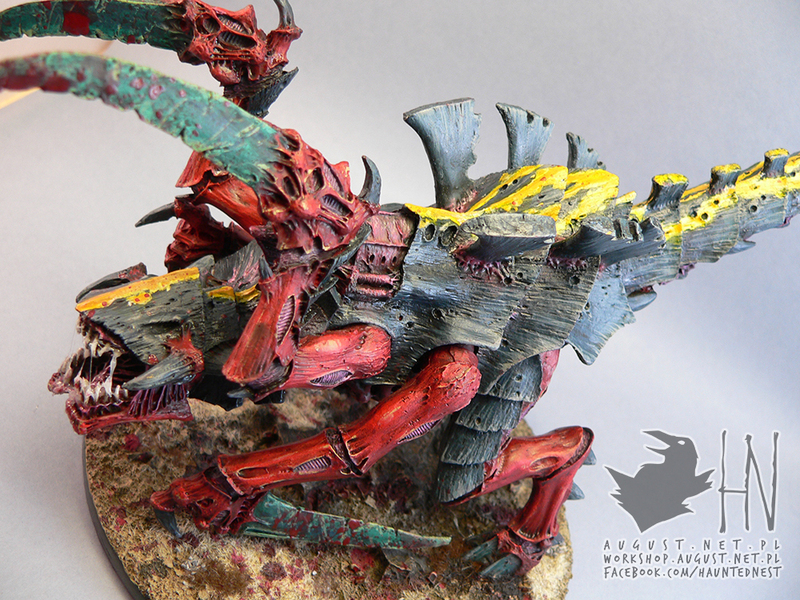 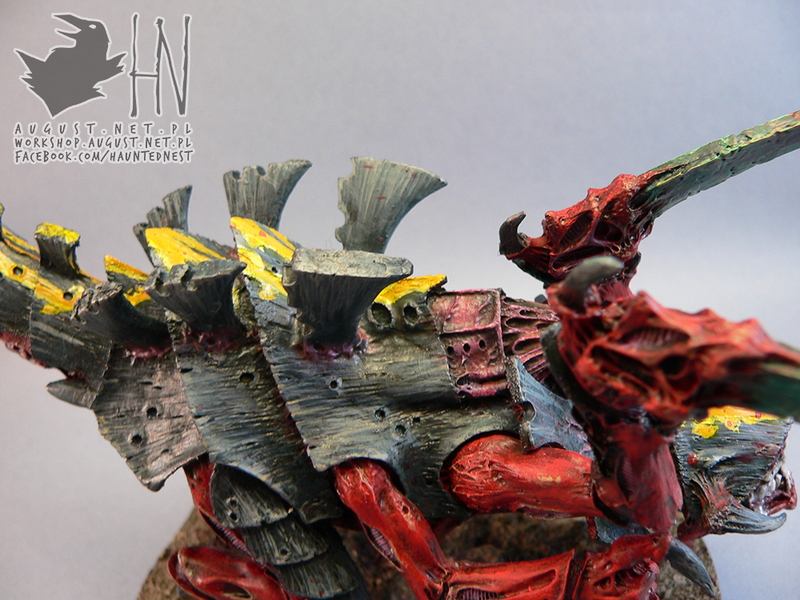 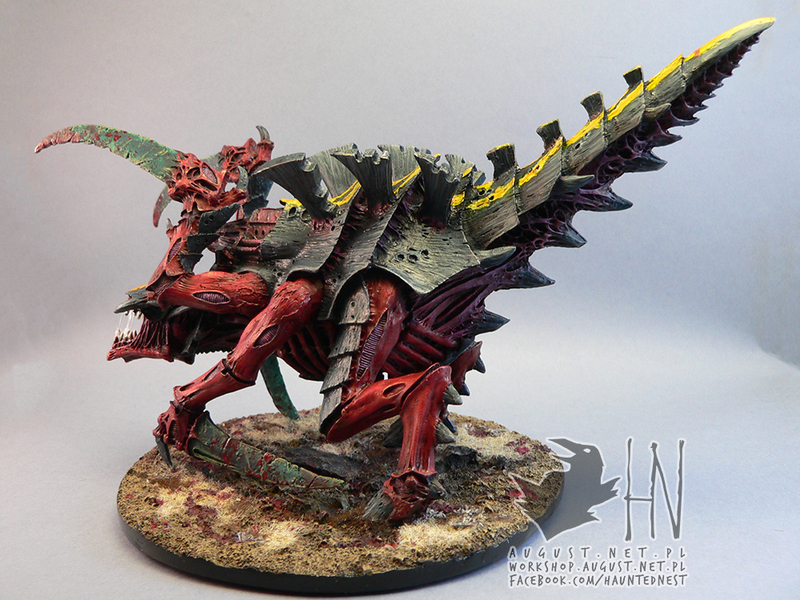 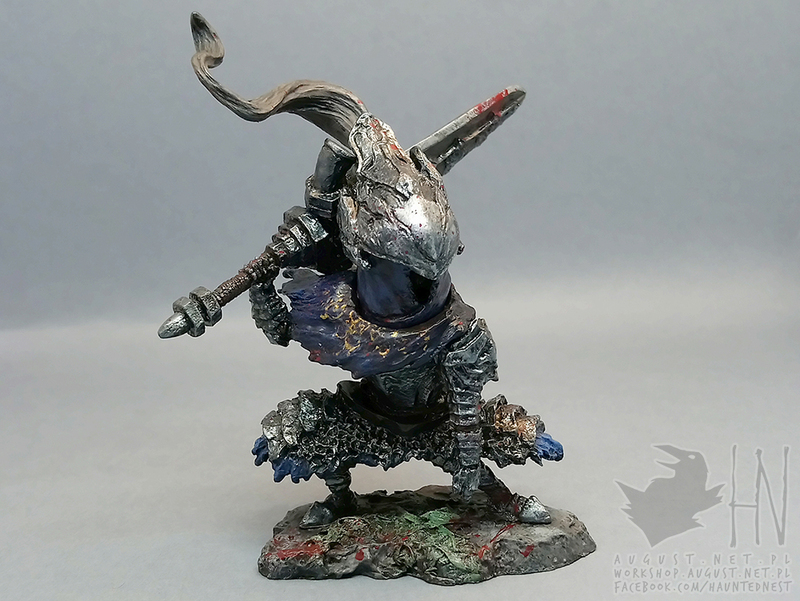 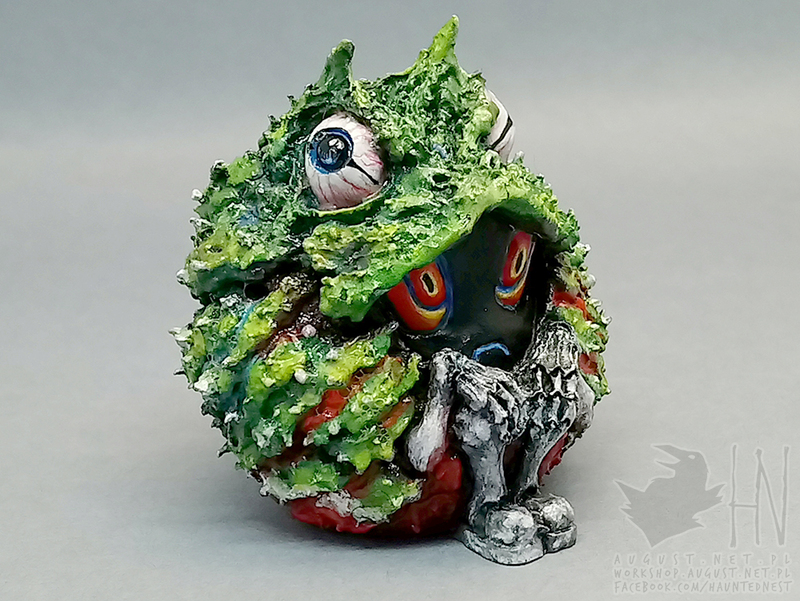 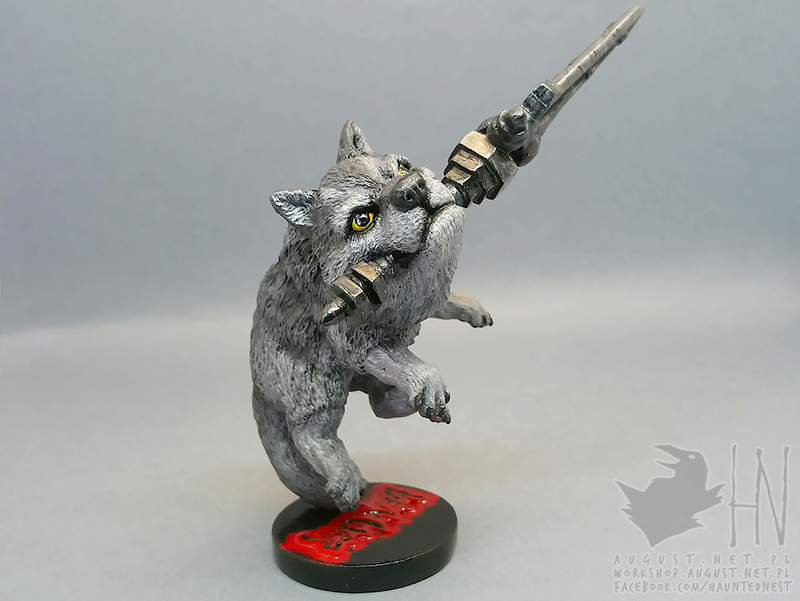 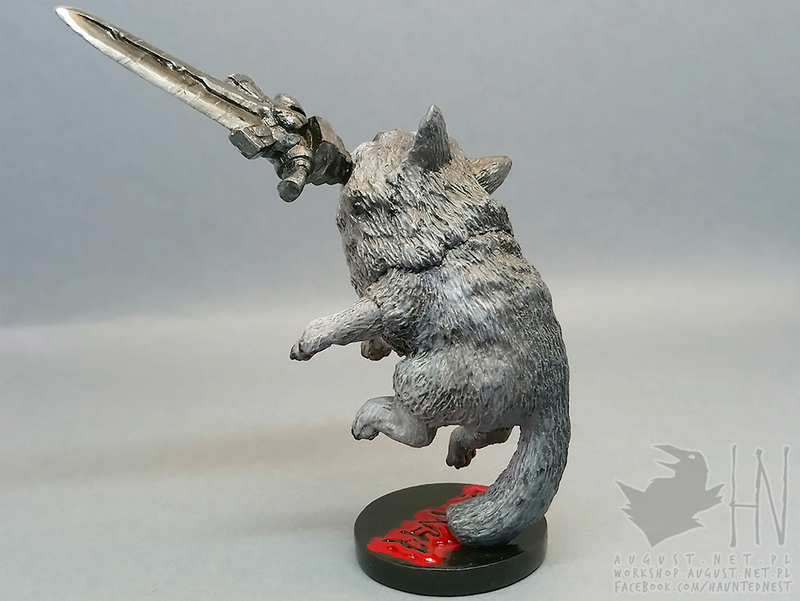 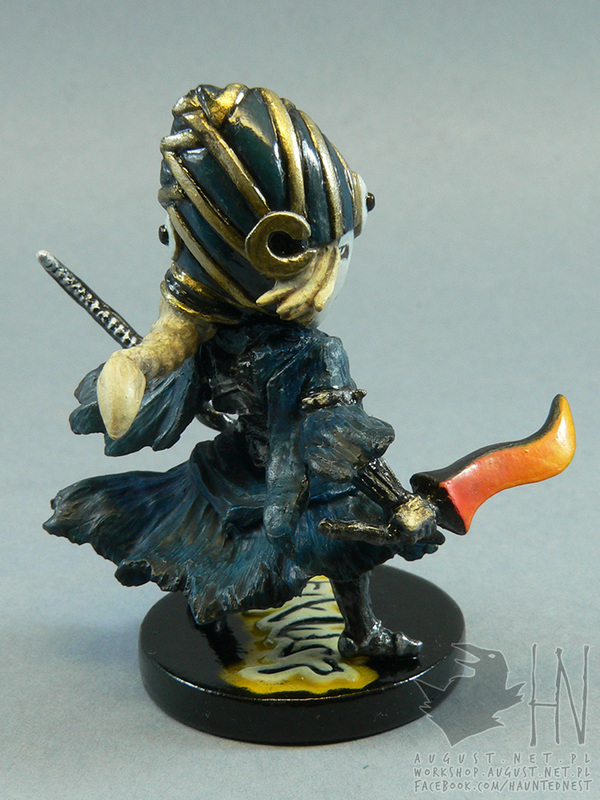 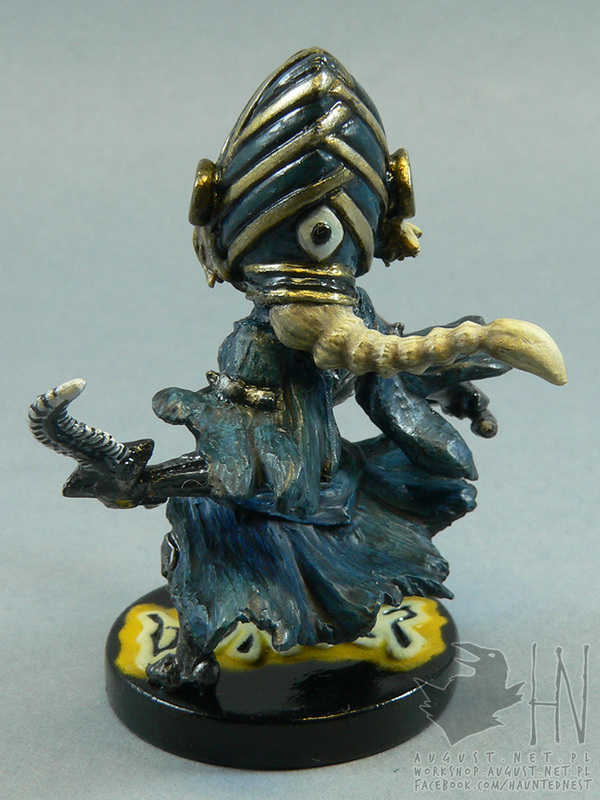 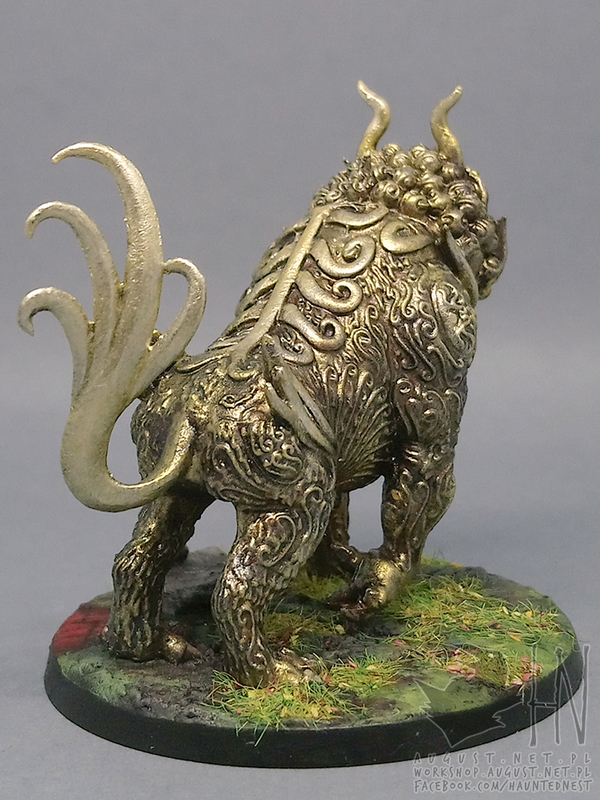 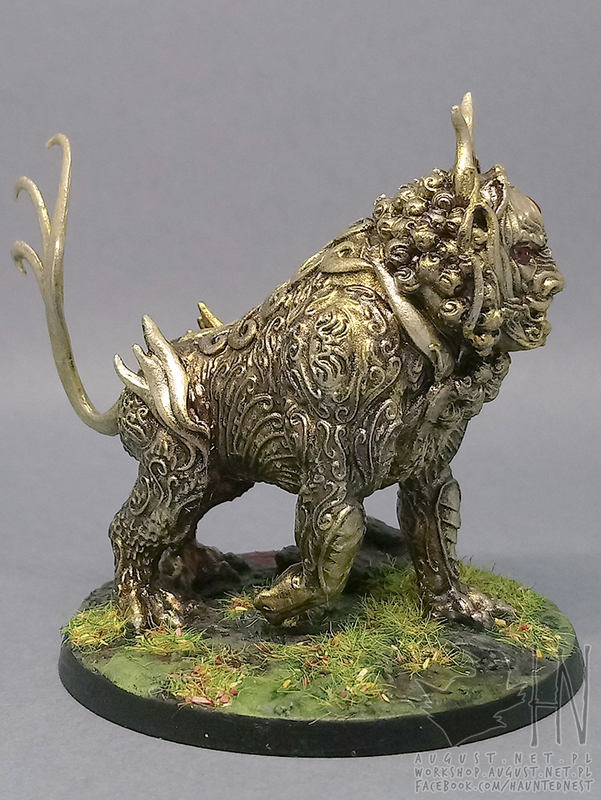 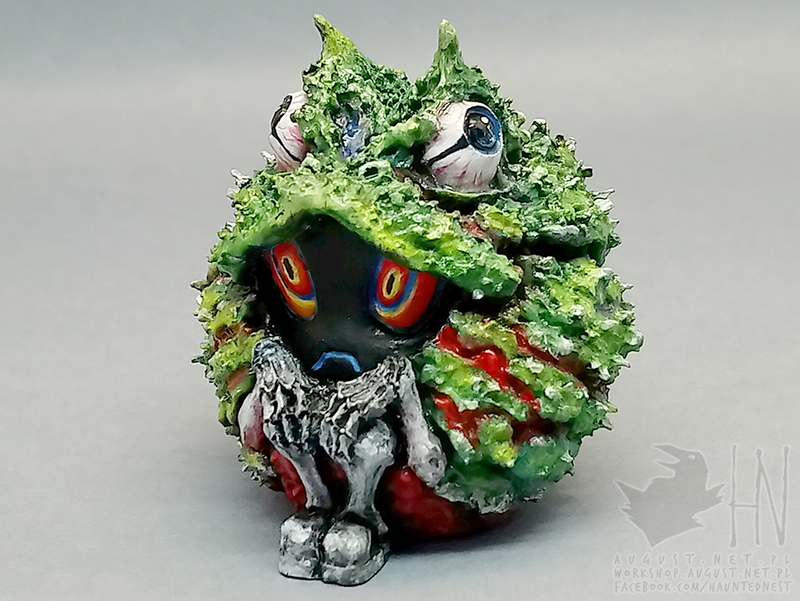 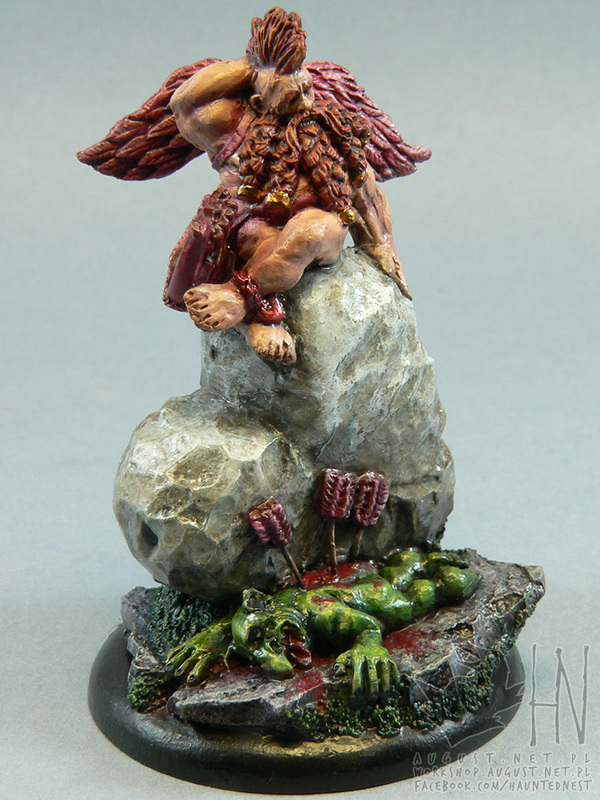 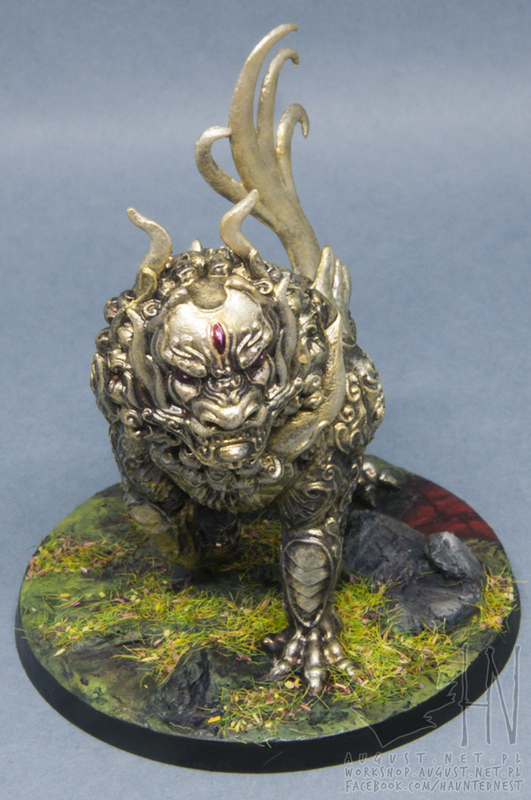 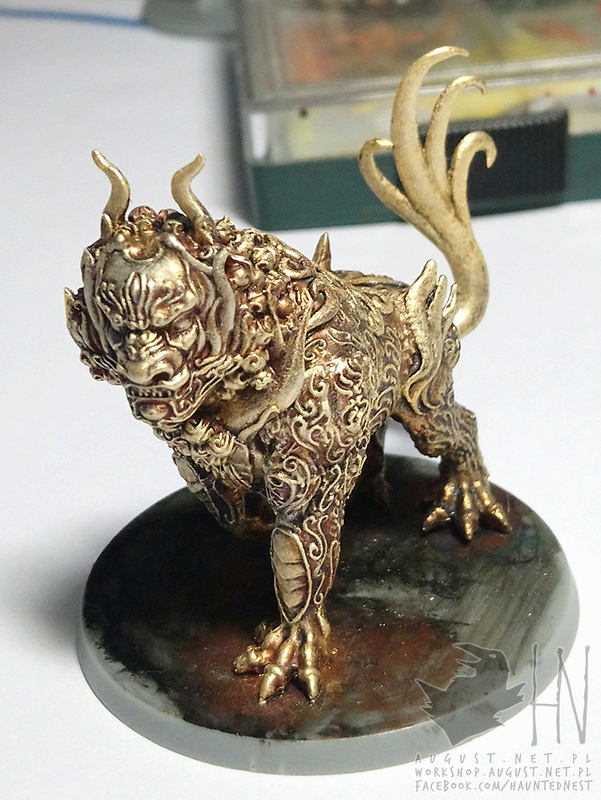 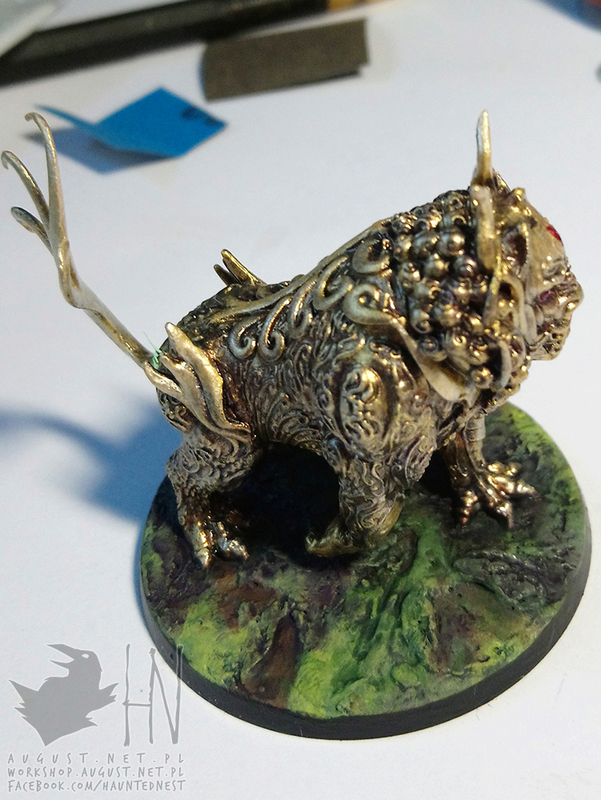 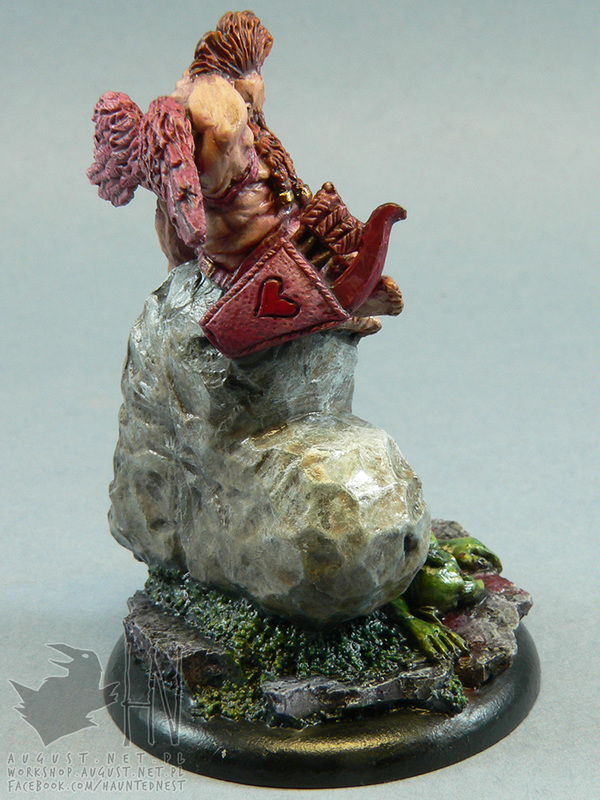 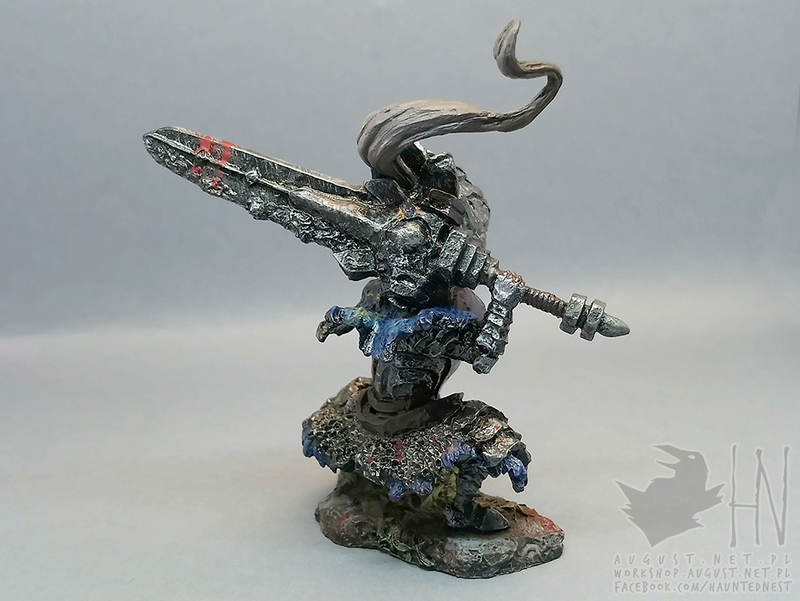 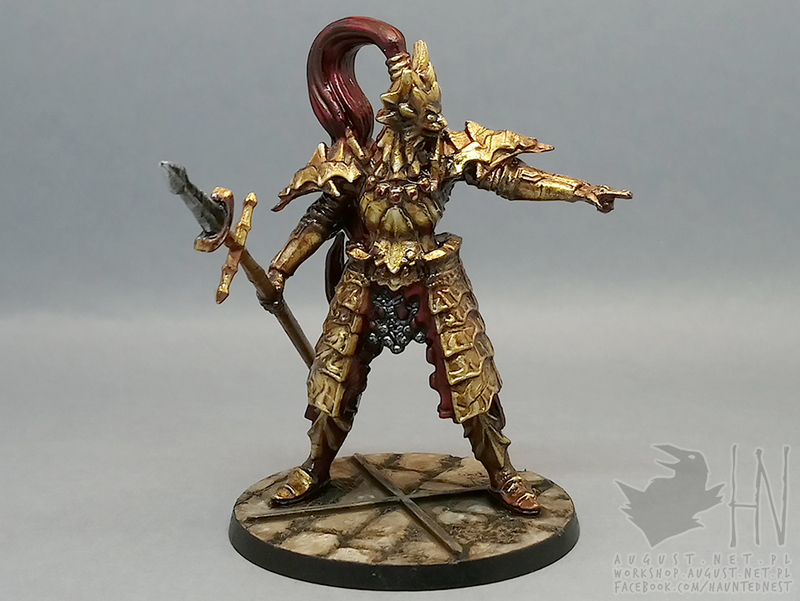 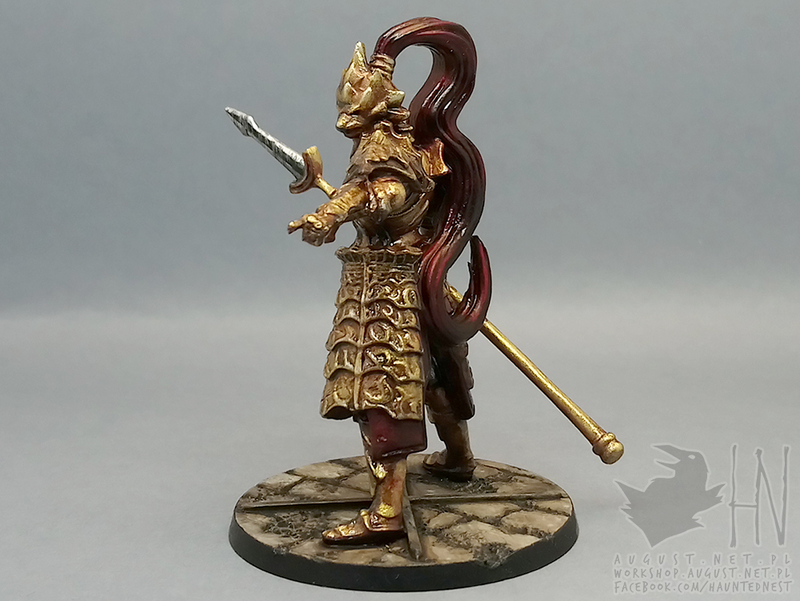 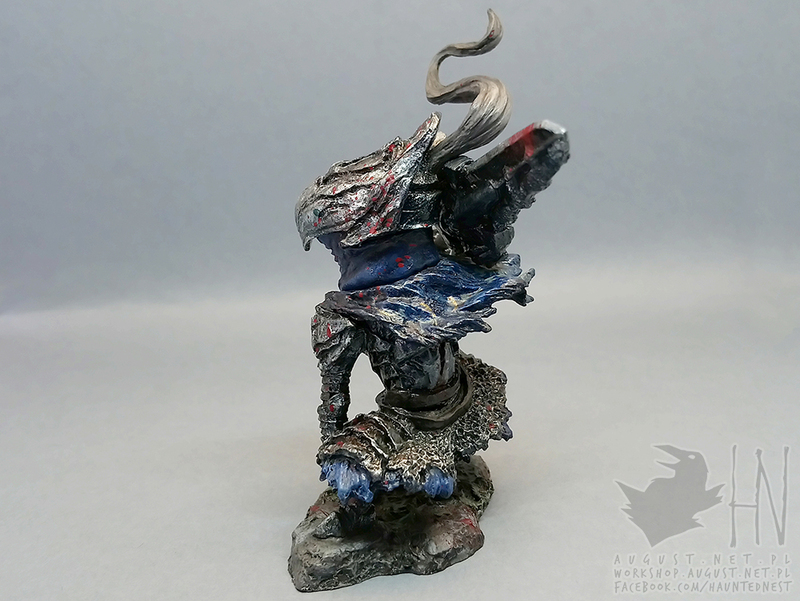 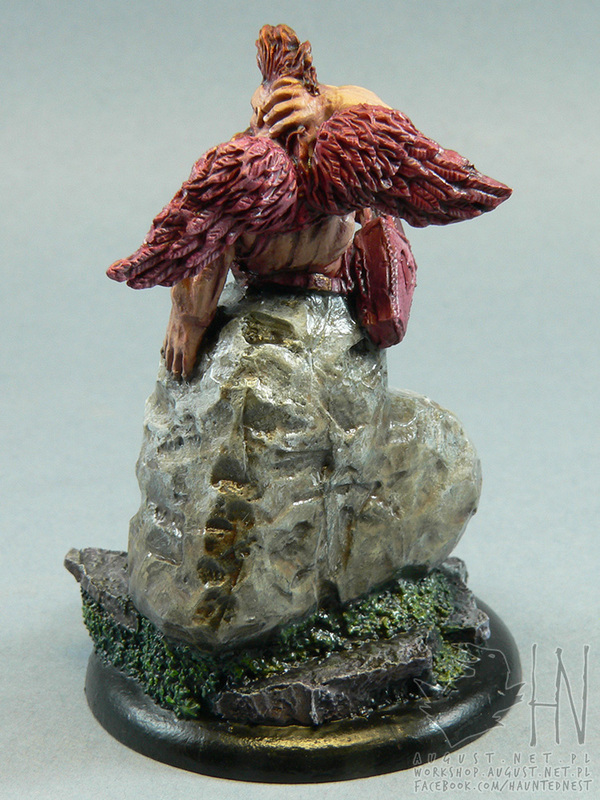 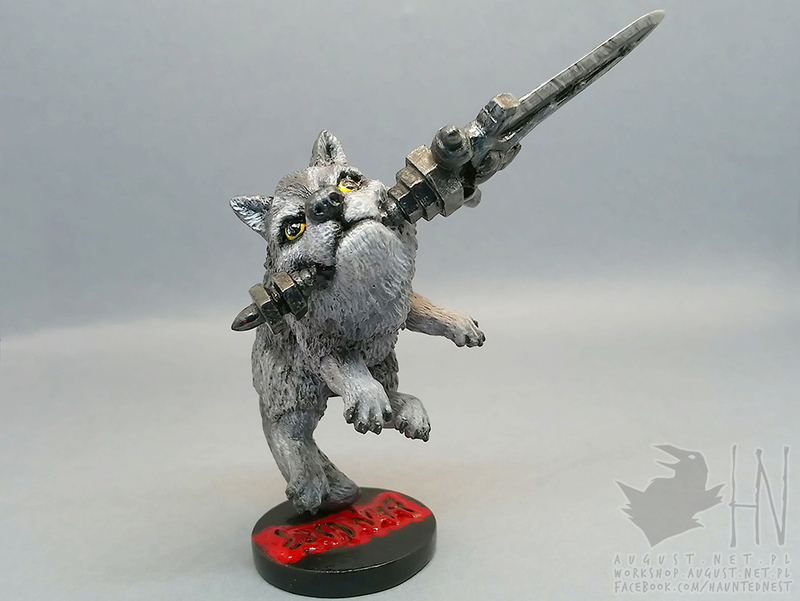 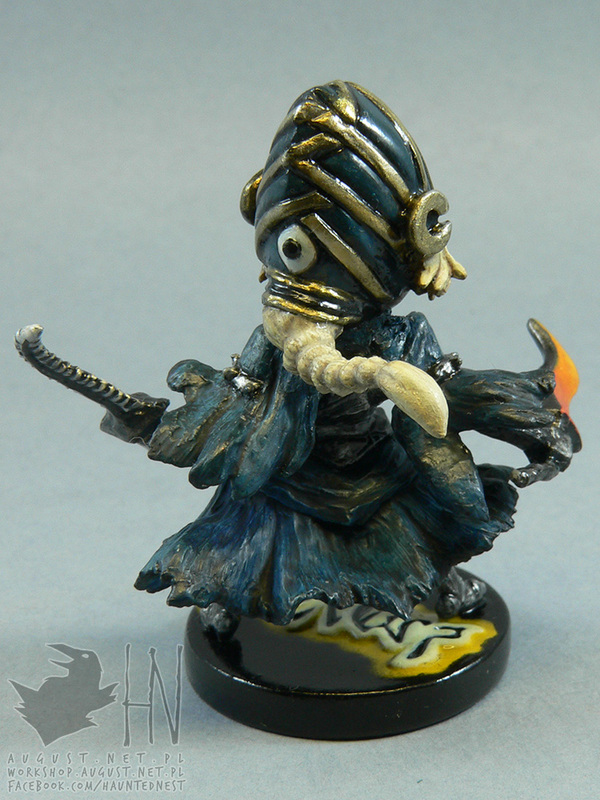 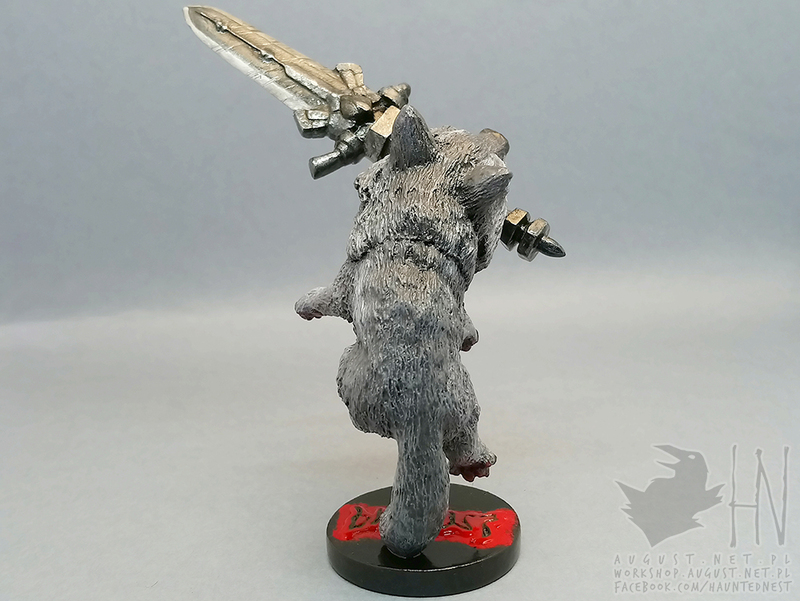 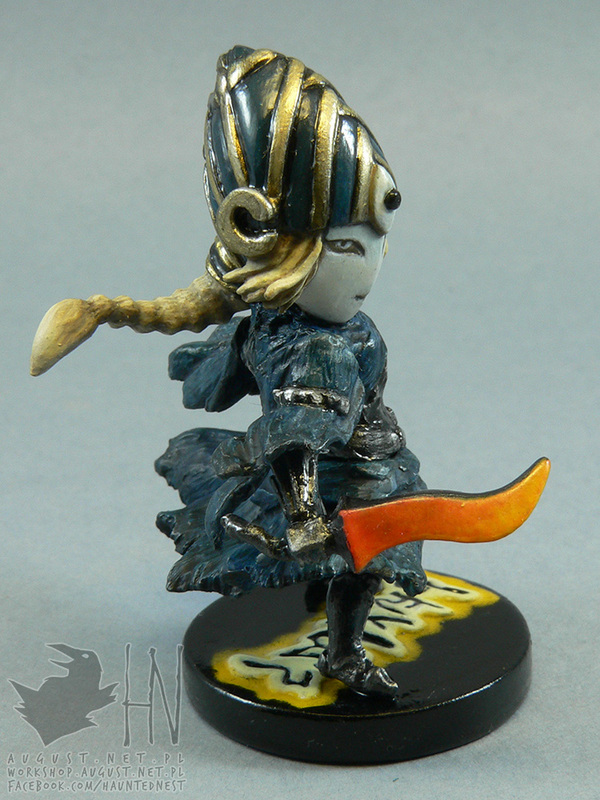 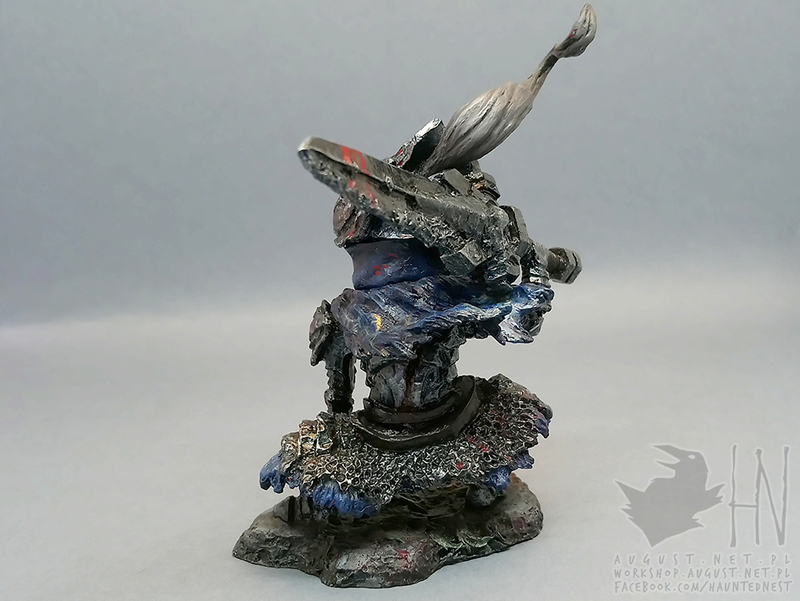 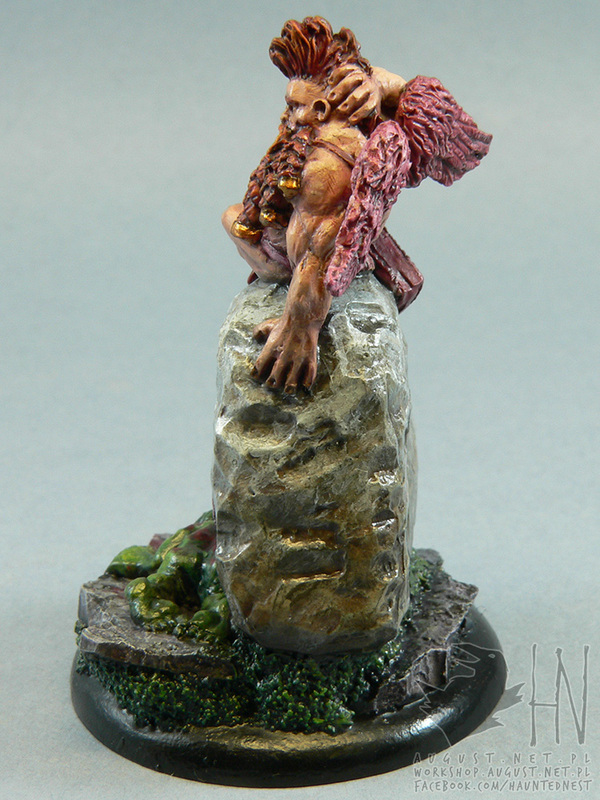 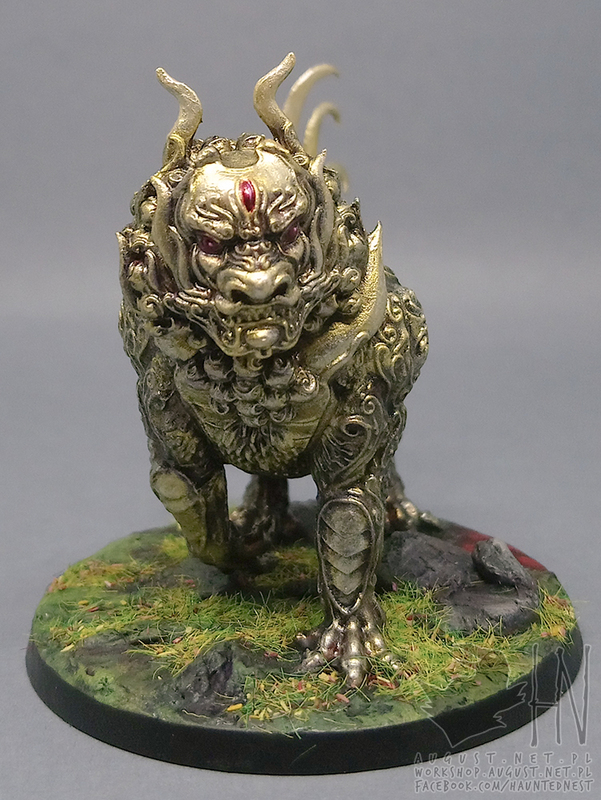 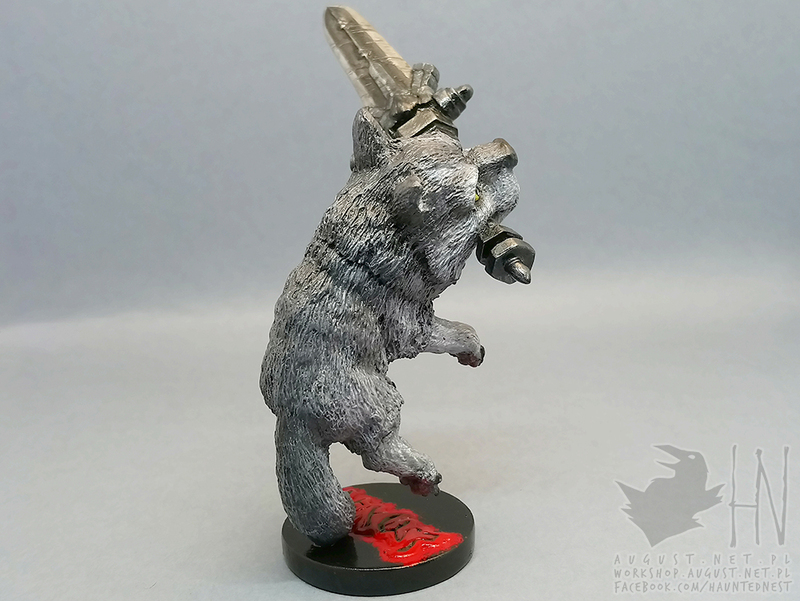 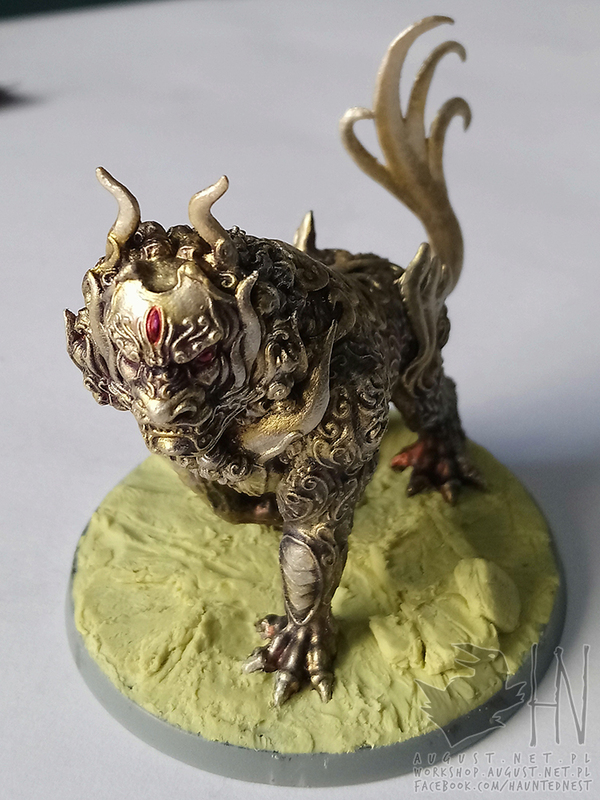 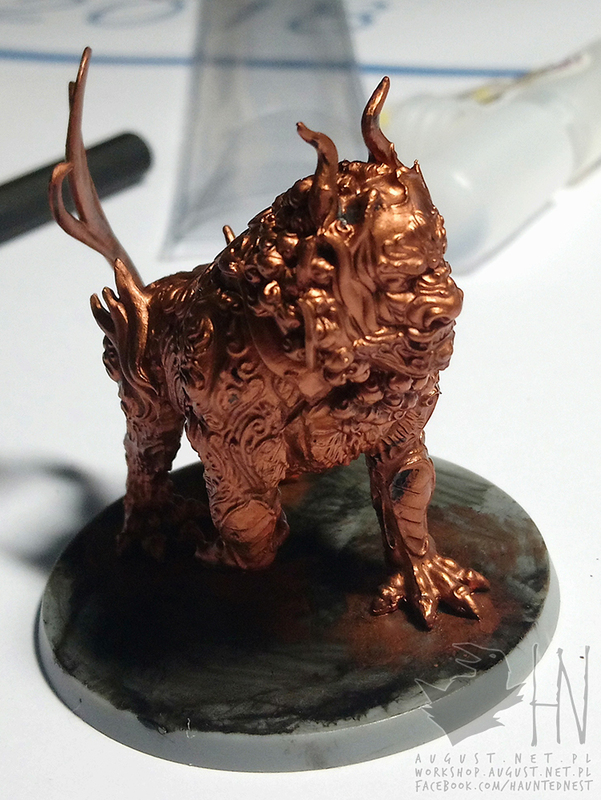 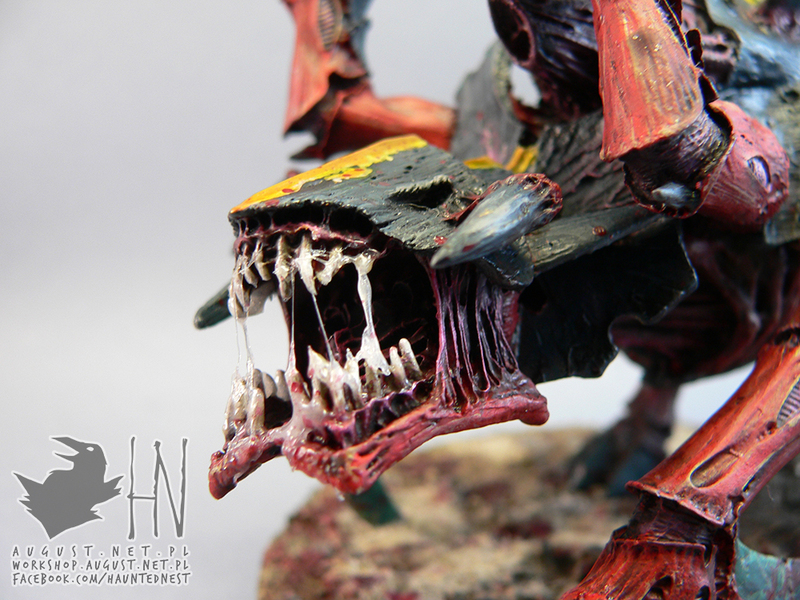 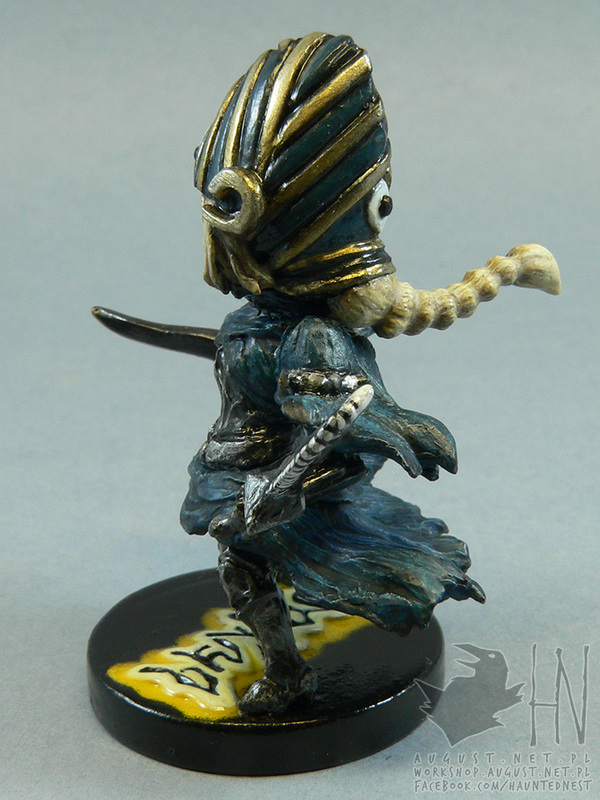 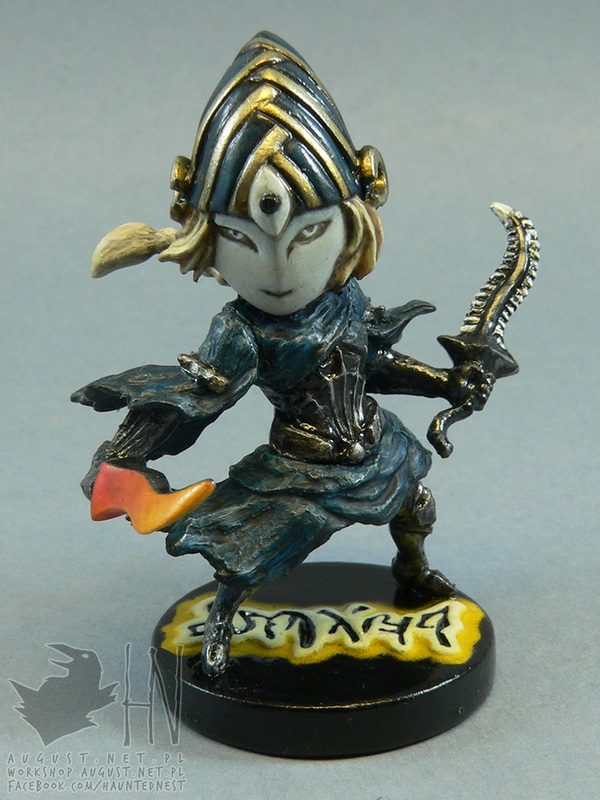 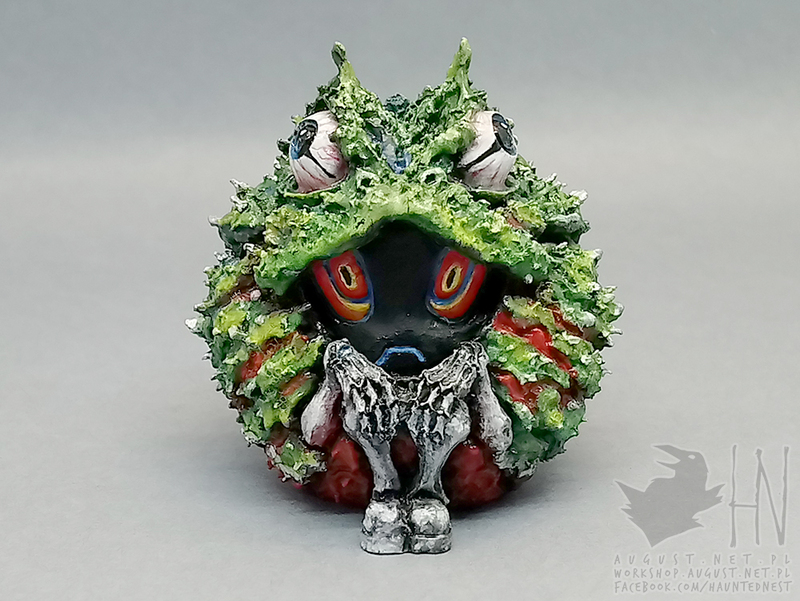 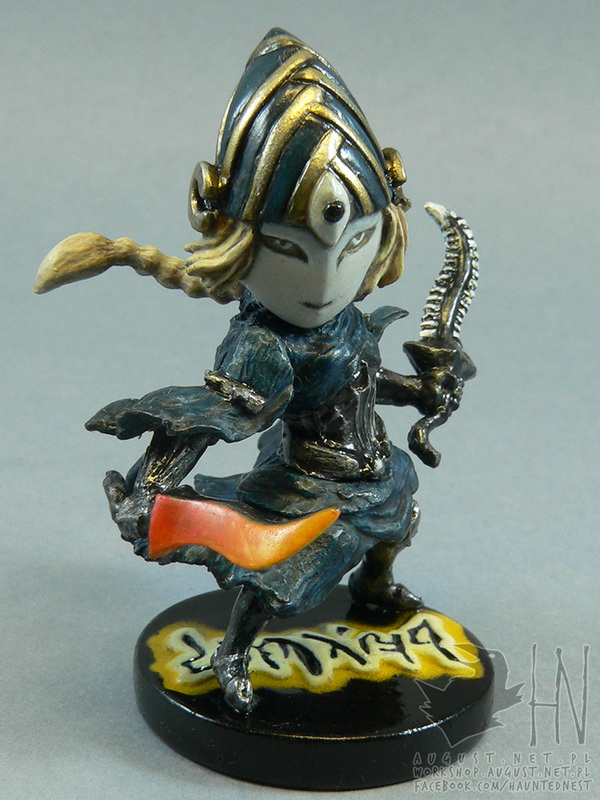 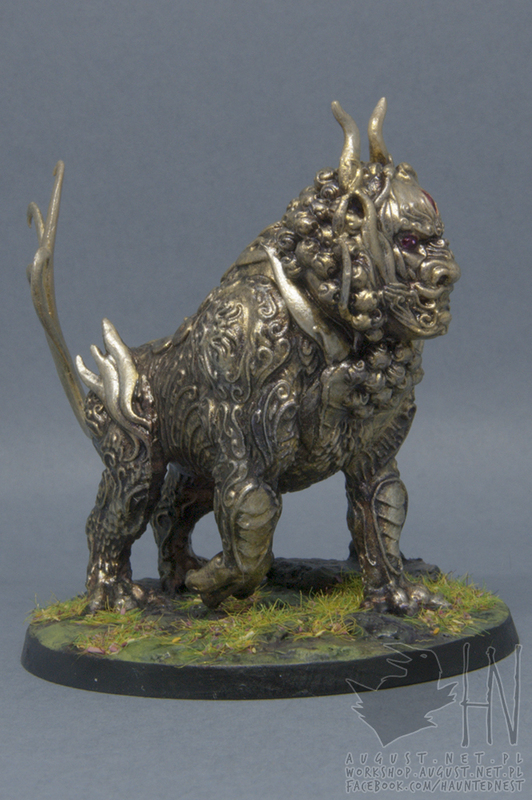 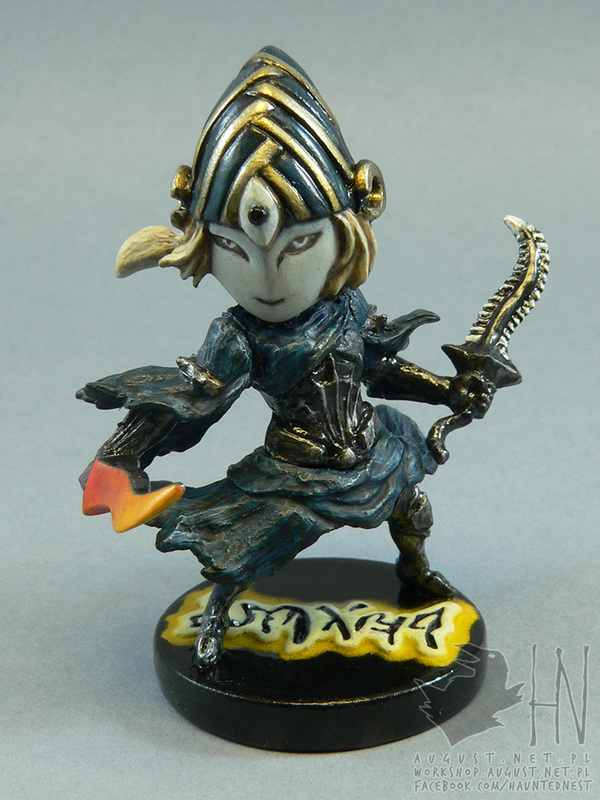 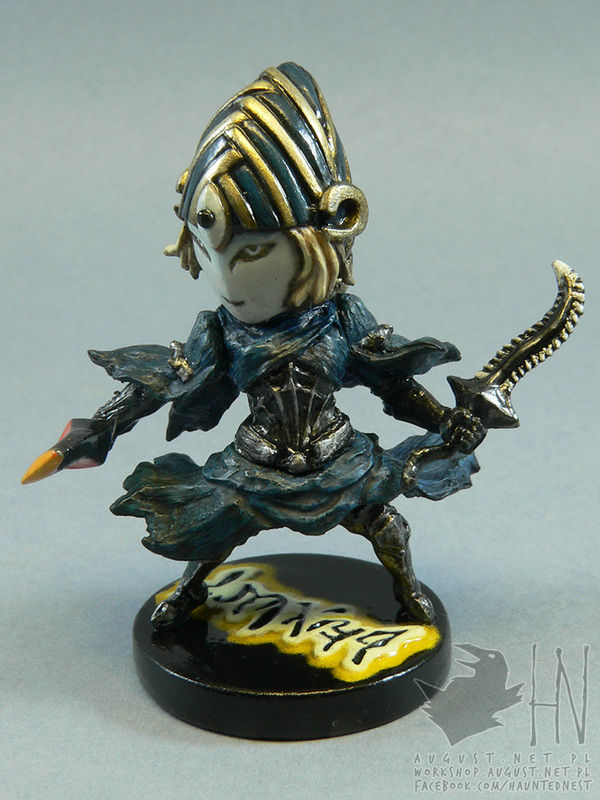 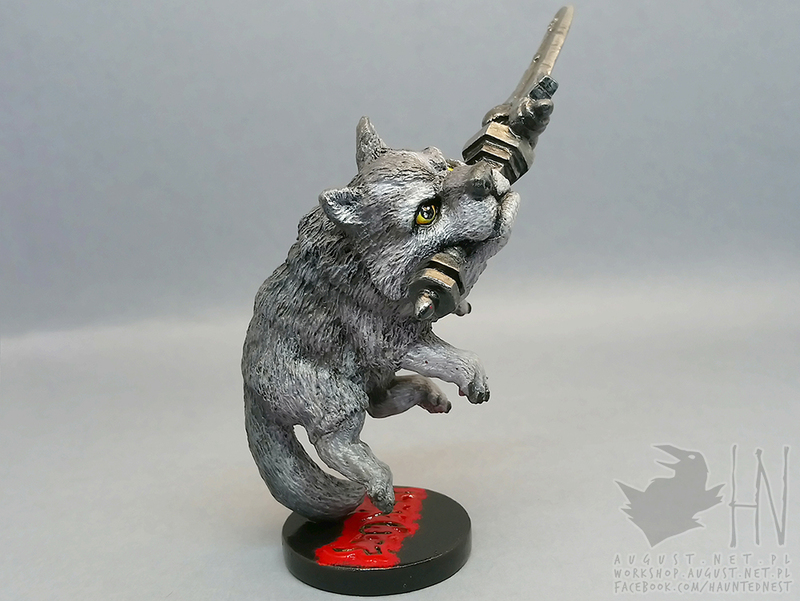 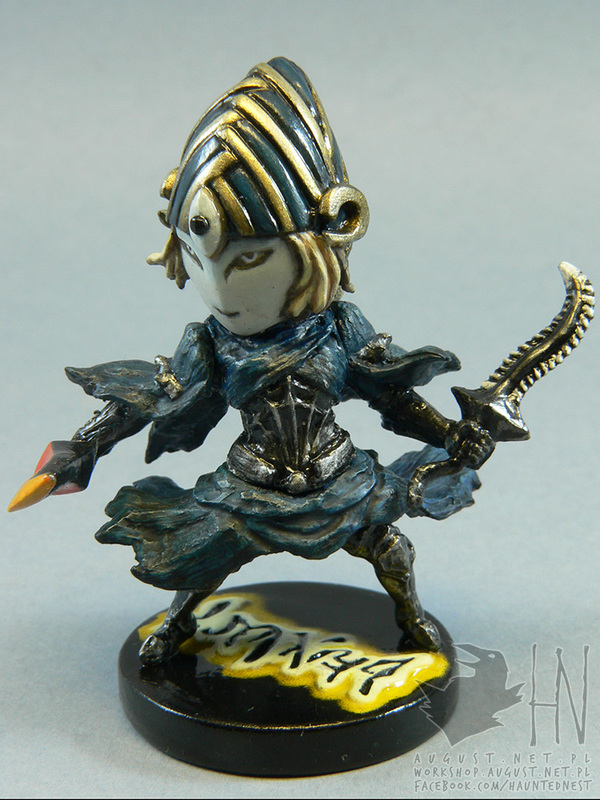 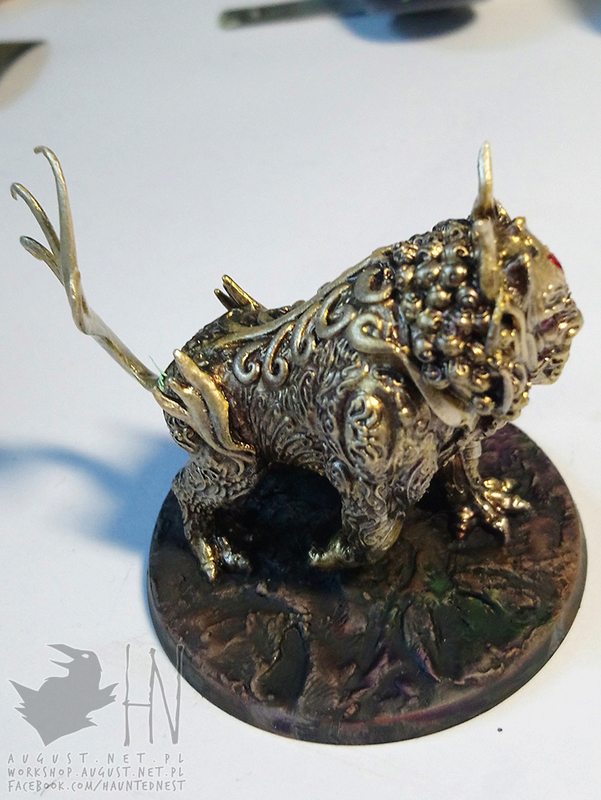 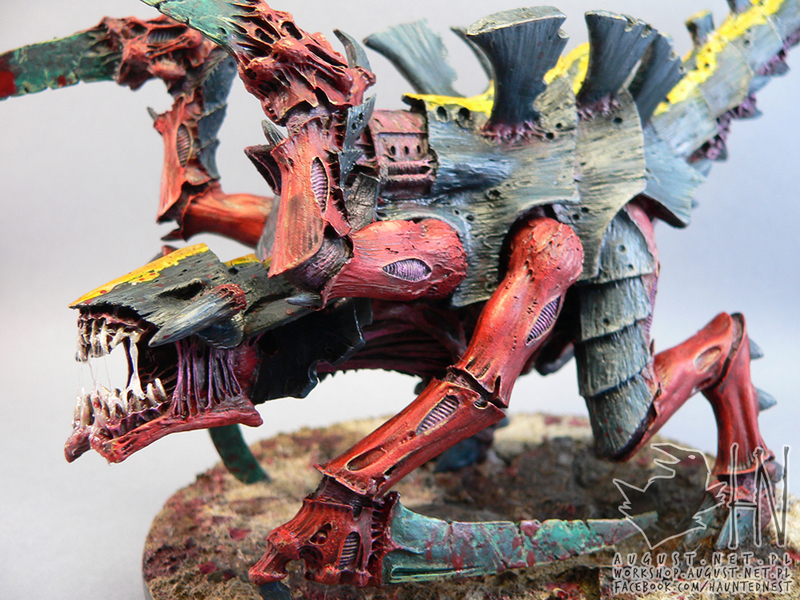 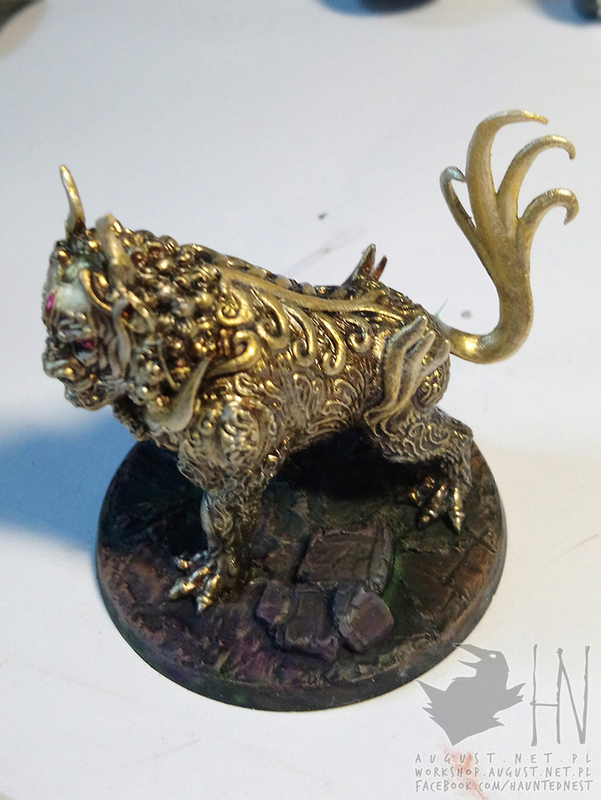 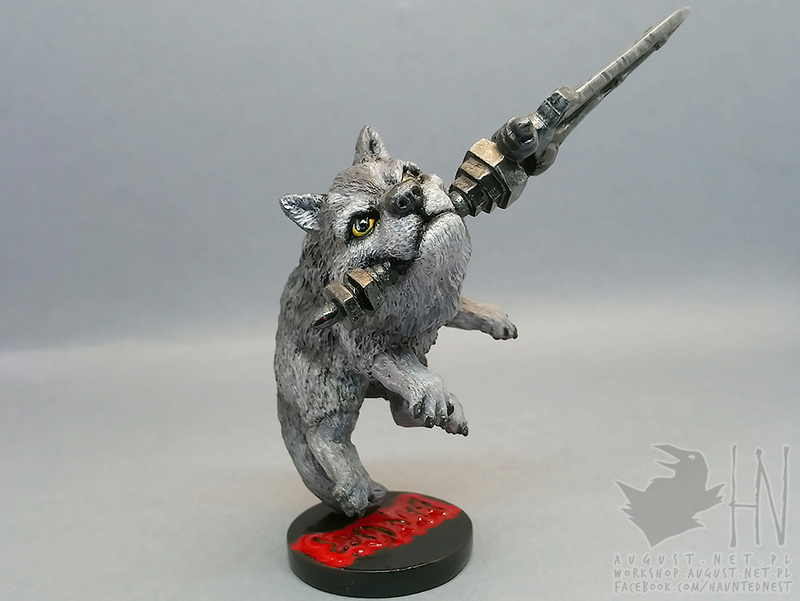 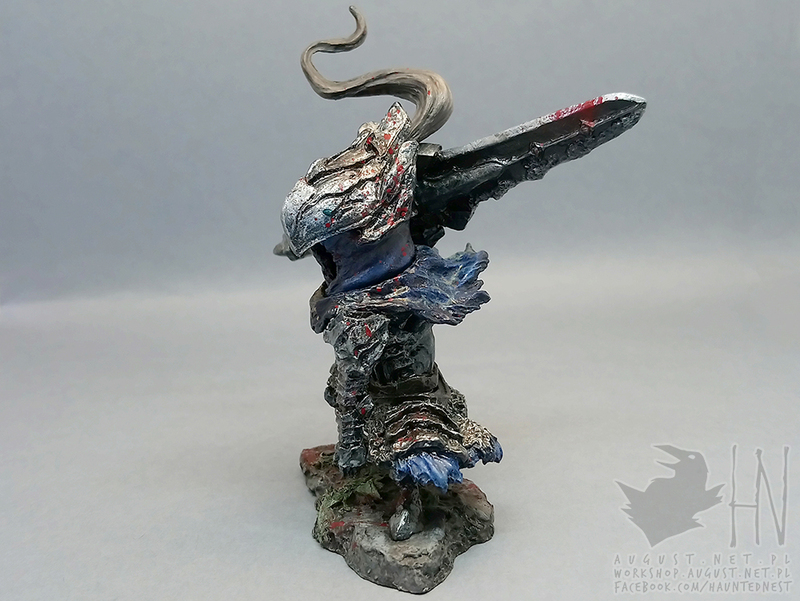 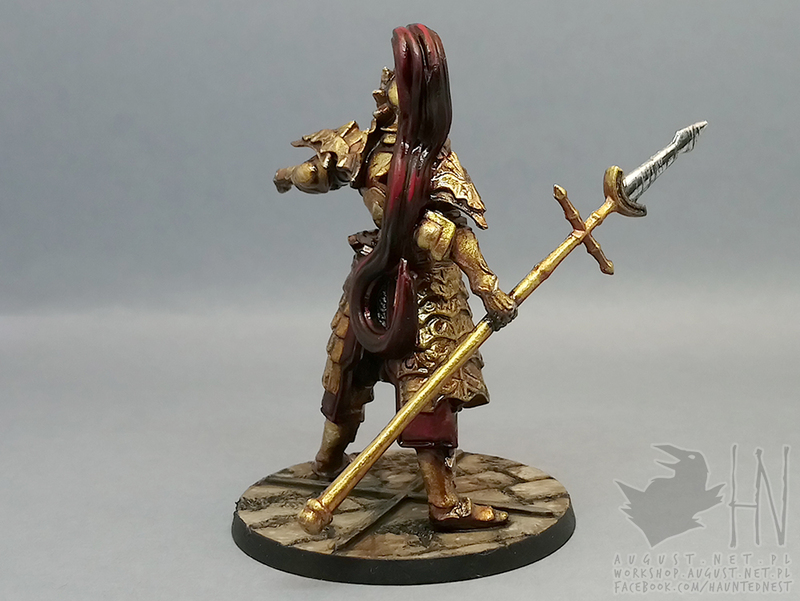 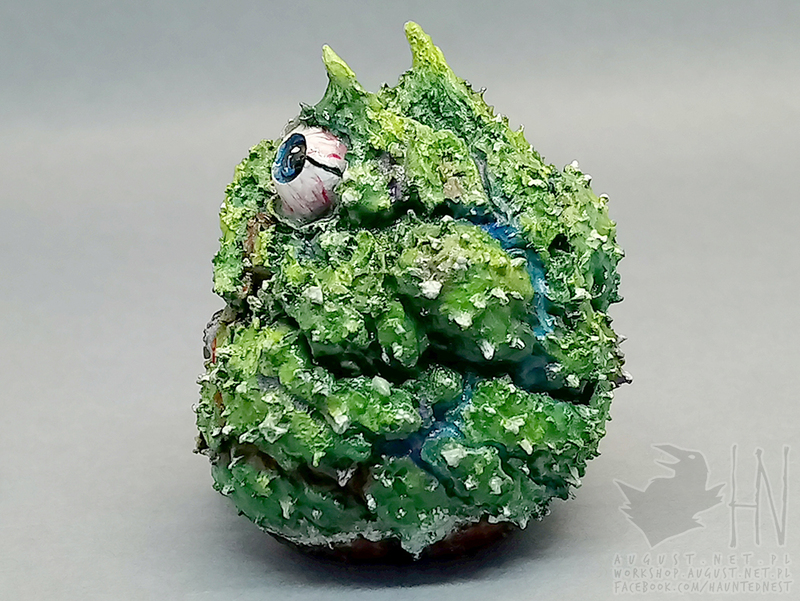 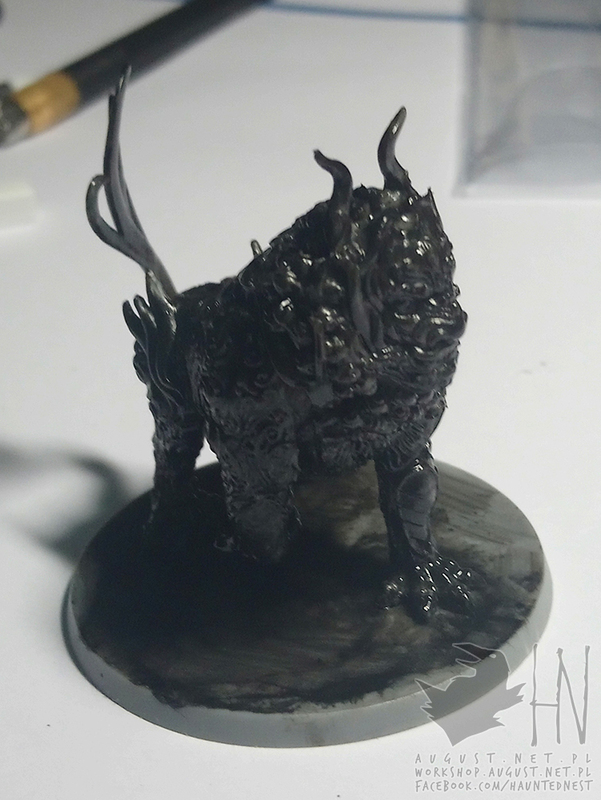 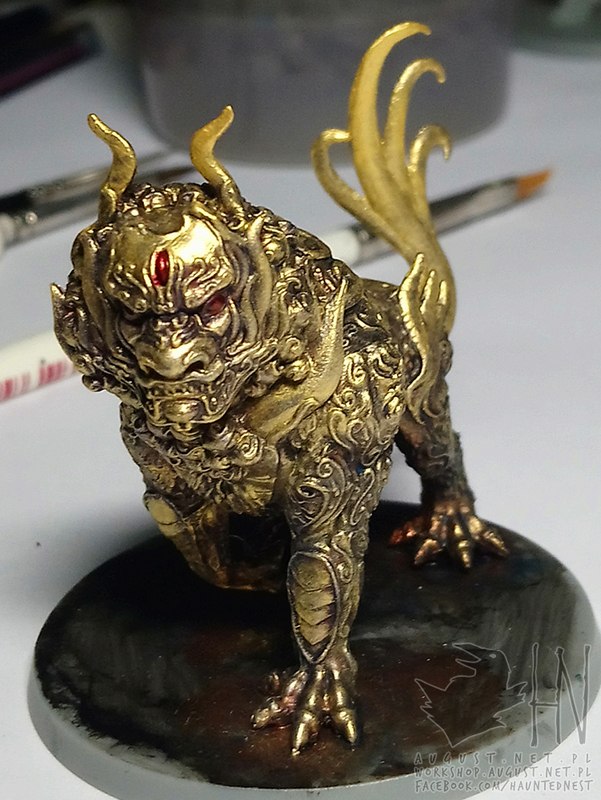 Here’s latest painted figure – Komainu from Rising Sun board game (Polish edition I’ve got). 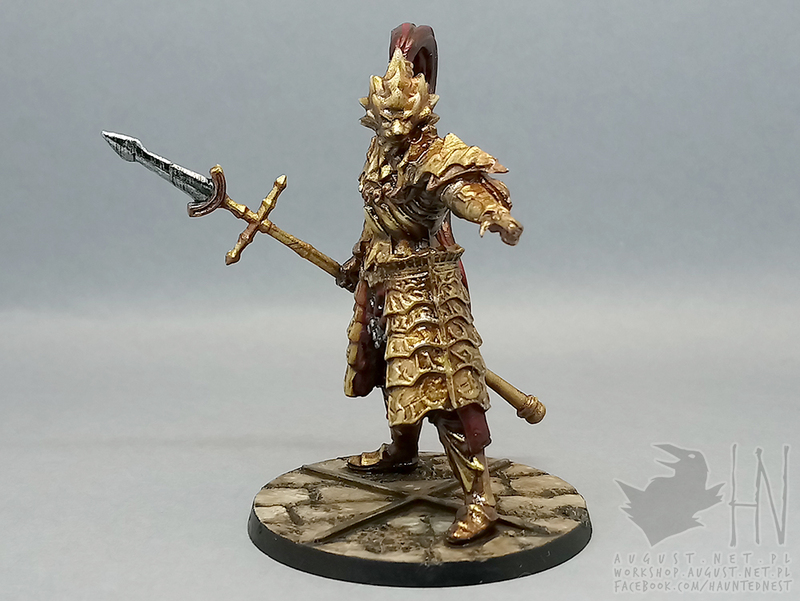 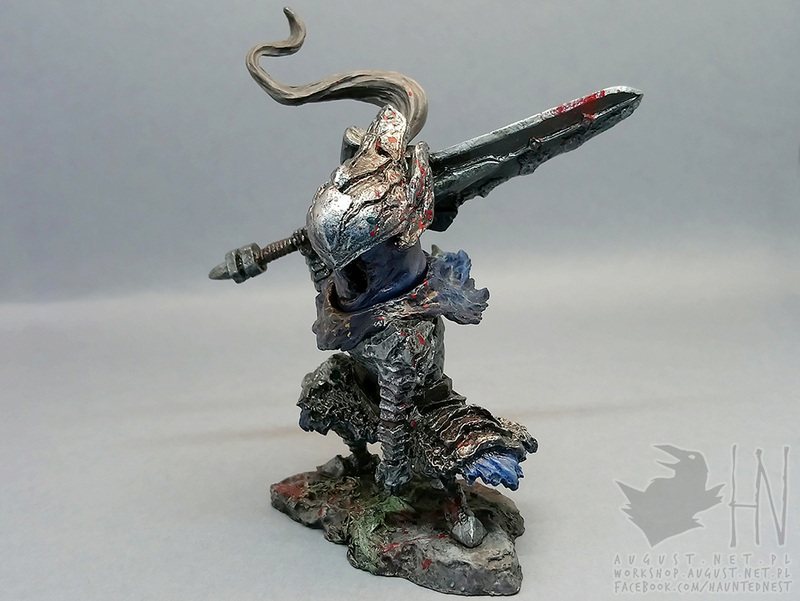 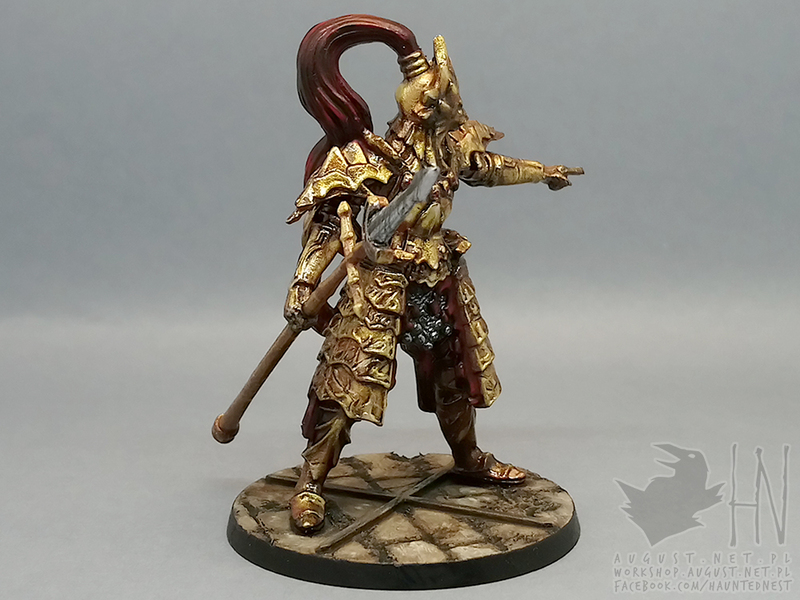 I decided to go with game’s original colour scheme for this one, so it’s basically whole made in pale gold. 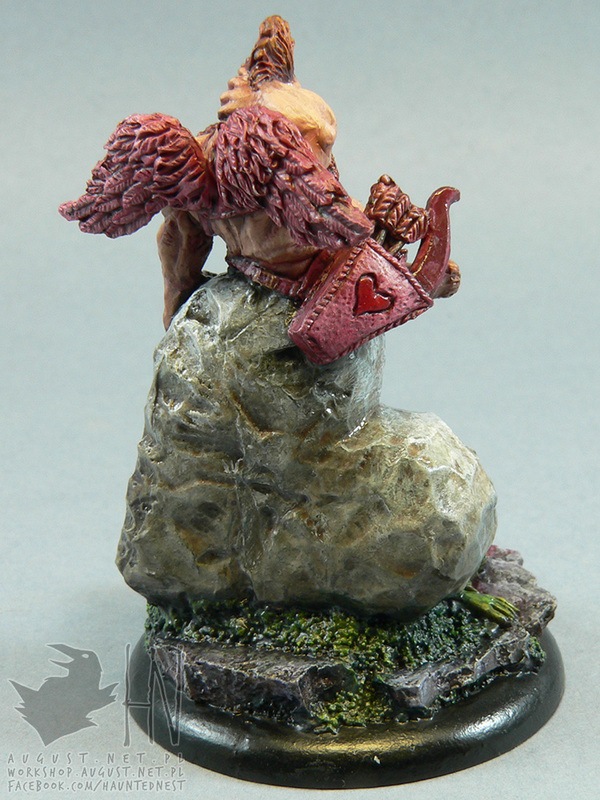 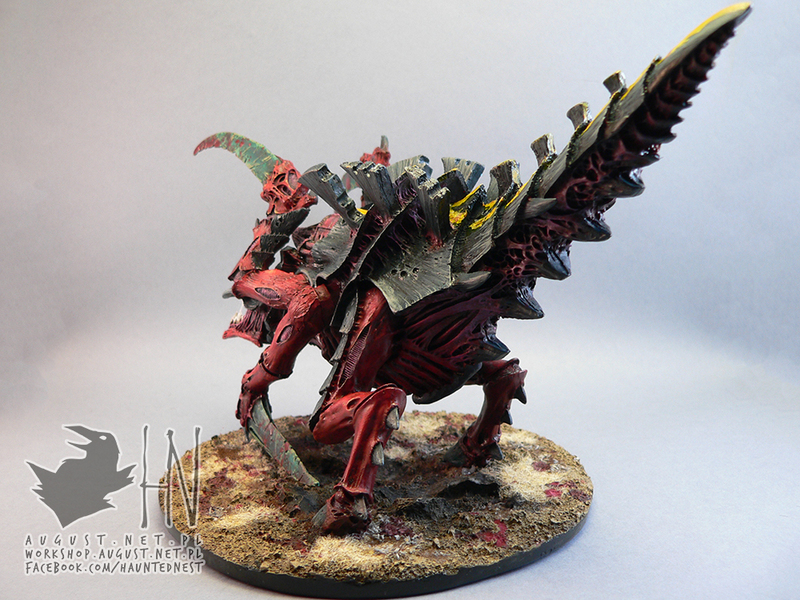 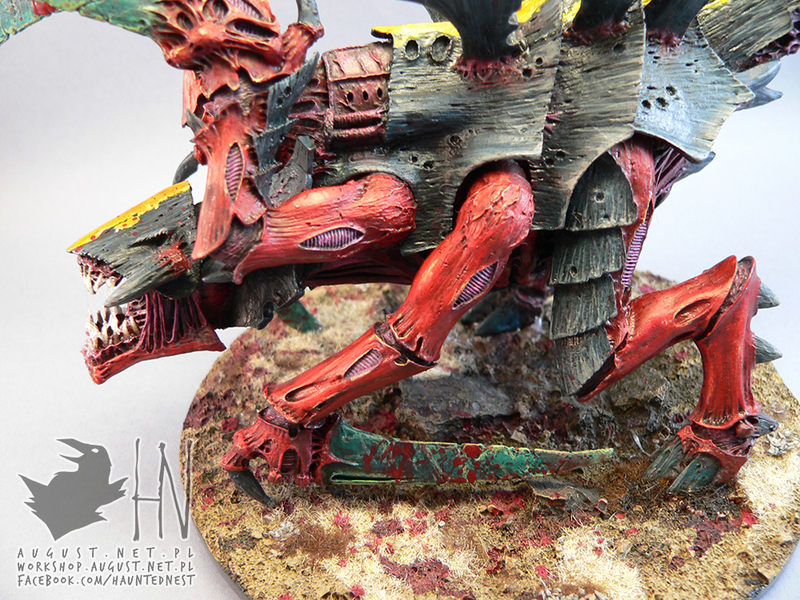 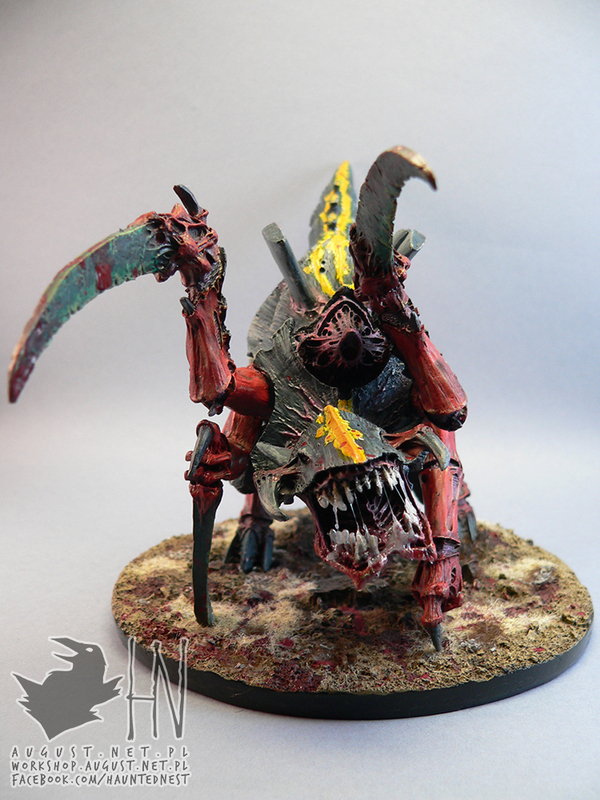 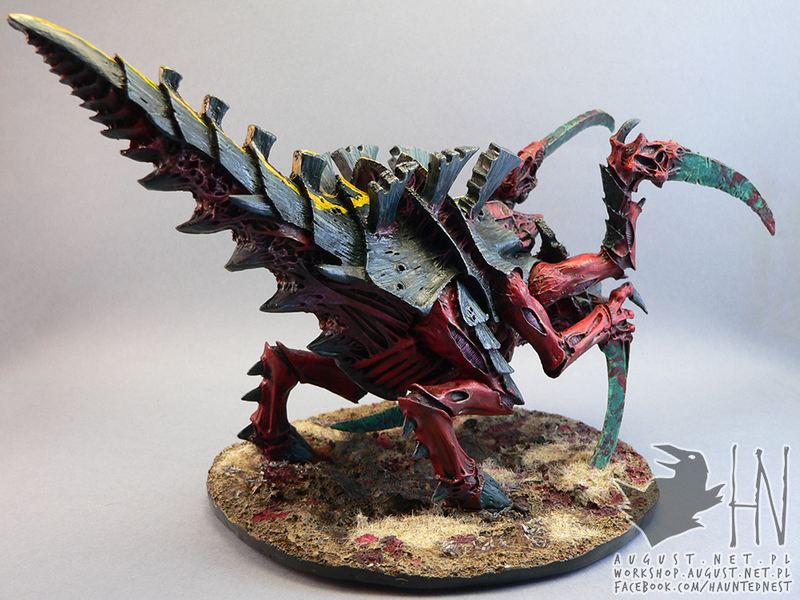 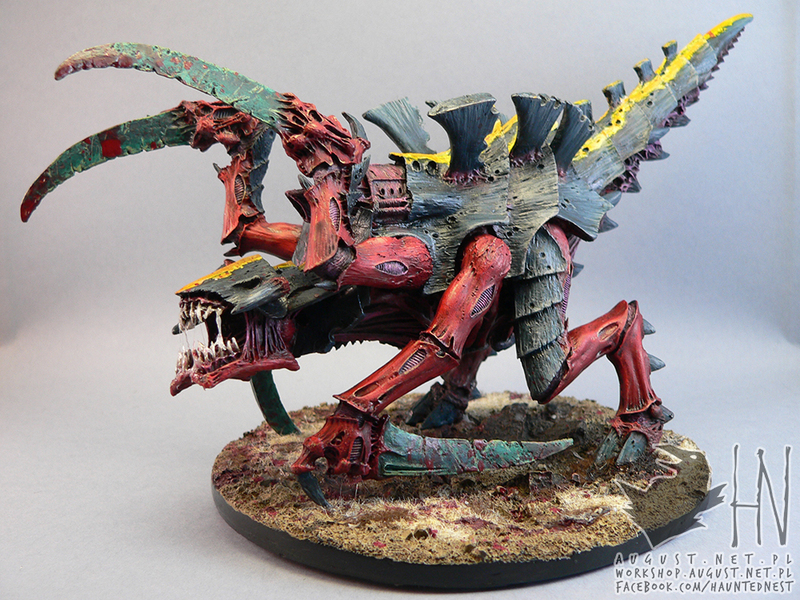 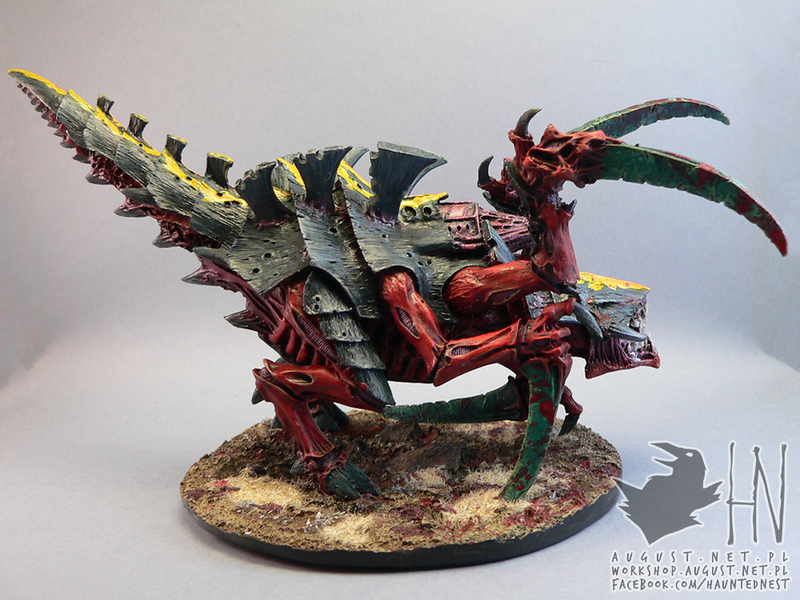 I wanted to add some more contrast, hence why bricks on base are red and I added static grass with colourful petals.